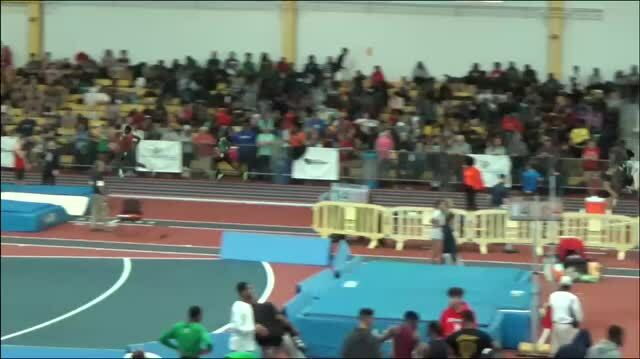 Vote below for the Maryland boys athlete of the week from last week's meet. 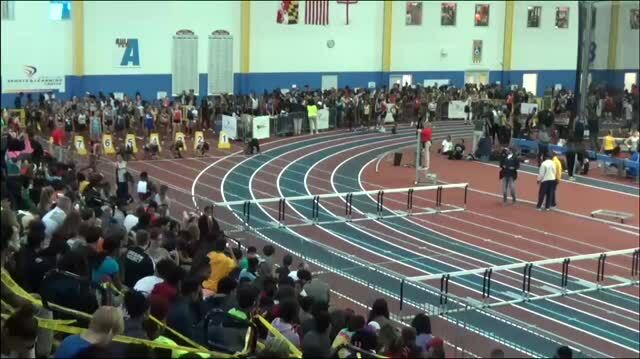 Poll closes at 9 PM ET on Thursday. 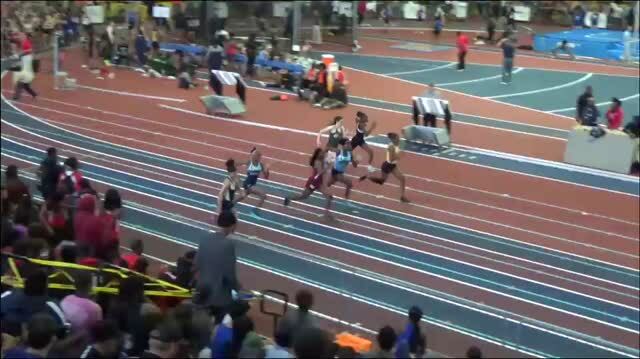 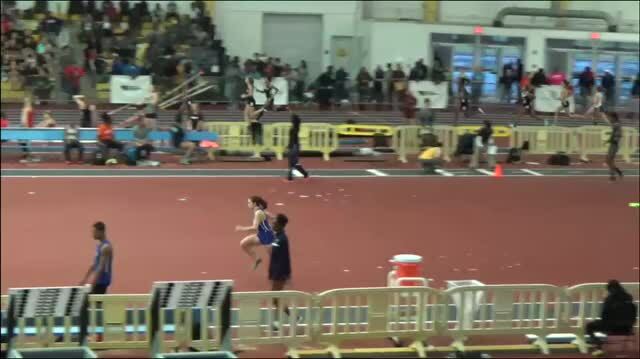 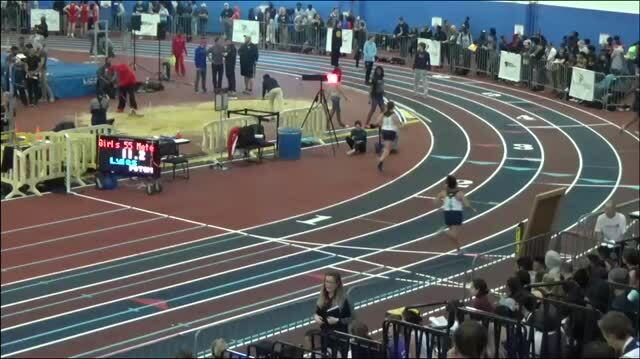 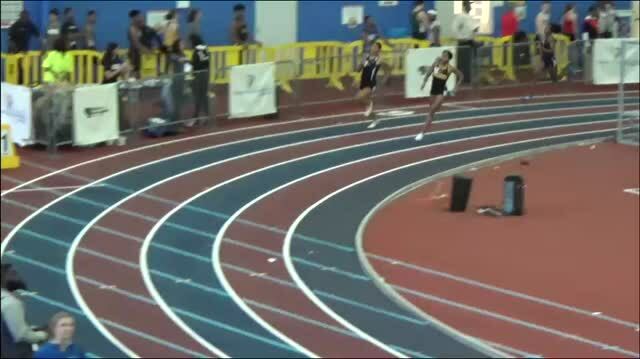 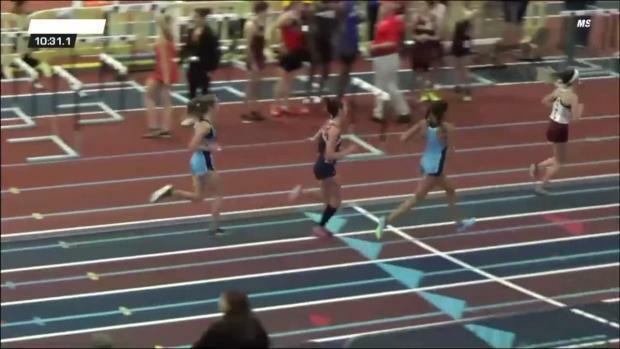 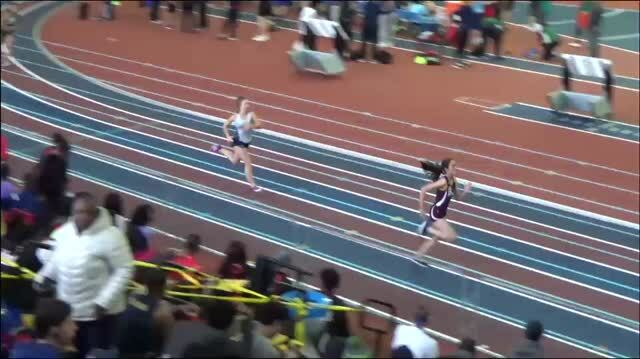 It was a fierce showdown in the final heat of the girls 3200m at the Howard County Winter Festival. 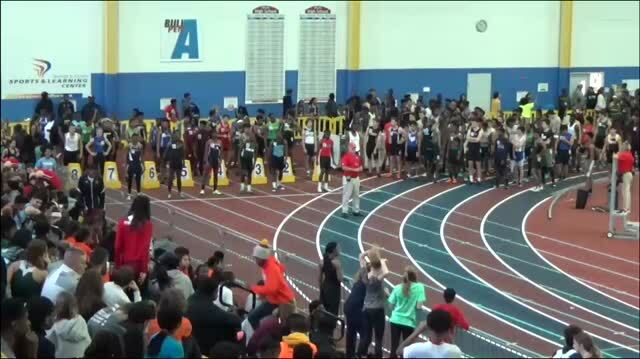 Performance list for Saturday's Howard County Winter Festival at the PG County Sportsplex. 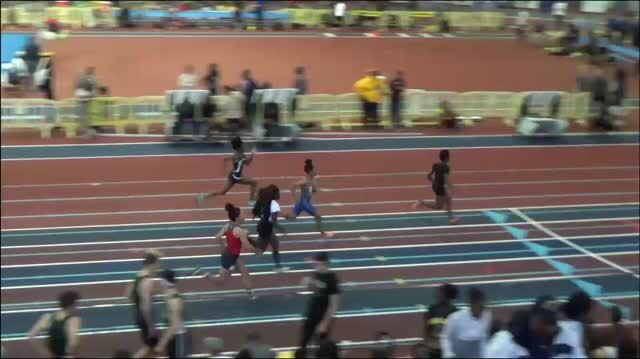 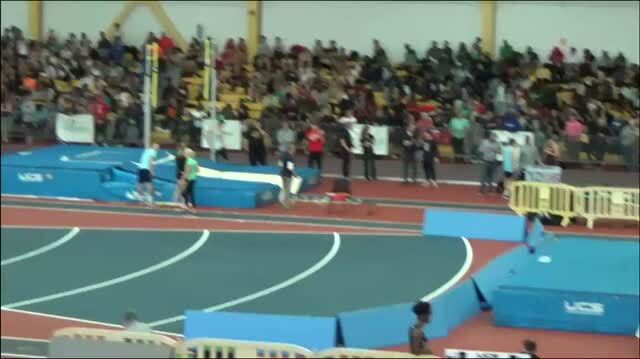 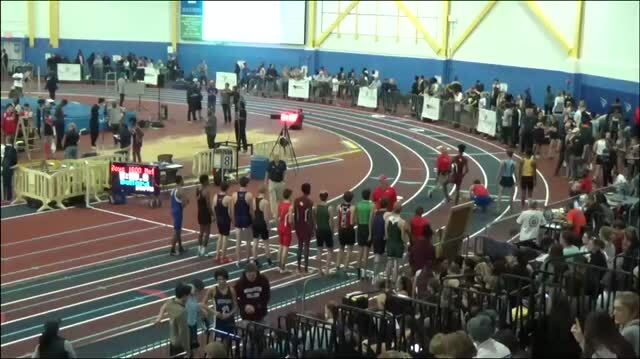 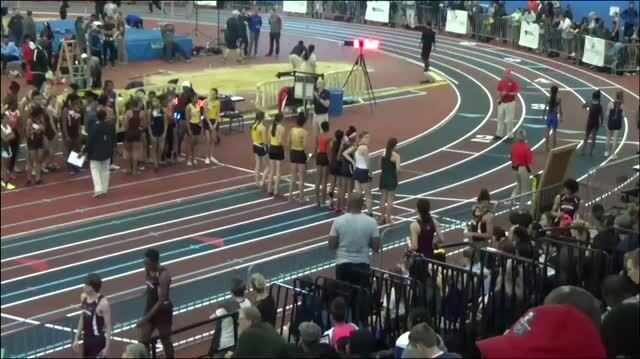 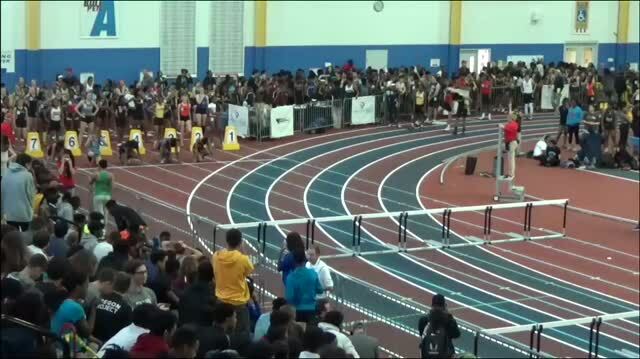 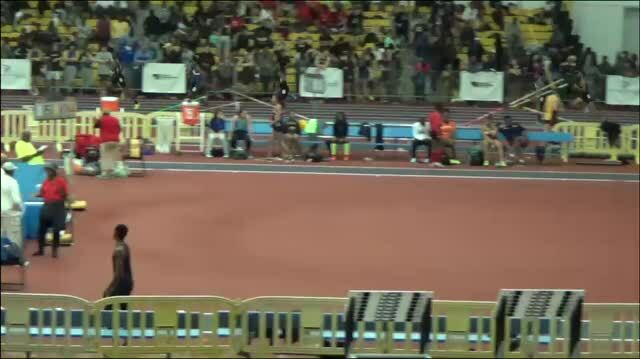 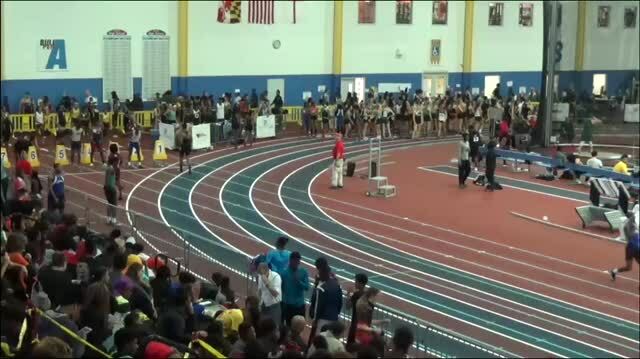 MileSplit.com will be LIVE streaming the event, which can view by the link HERE. 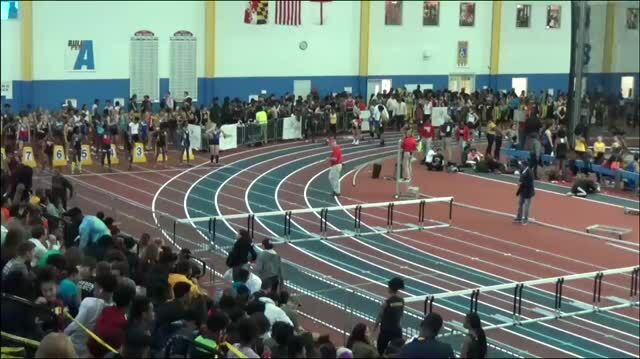 Action starts at 9 AM on Saturday! 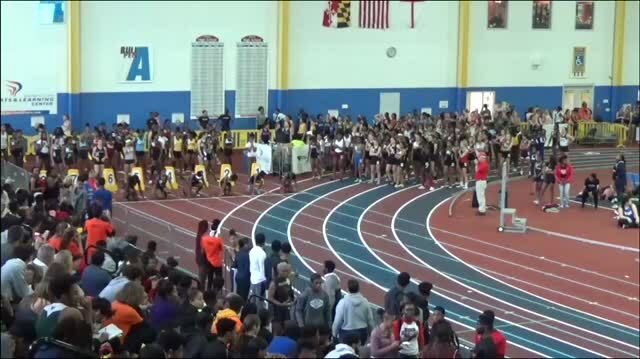 Current state leading girls indoor performances in the state of Maryland as of December 17th. 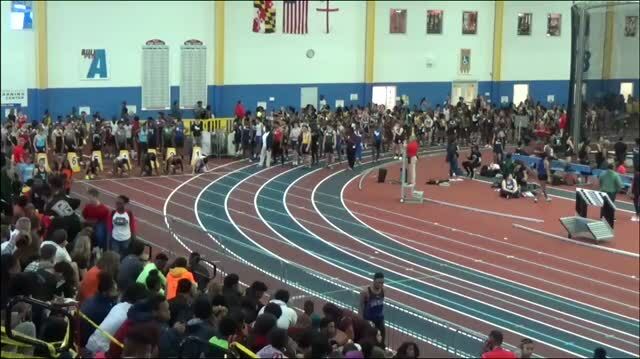 A total of 8 state leading times performances were recorded on the track at the 2018 Howard County Winter Festival. 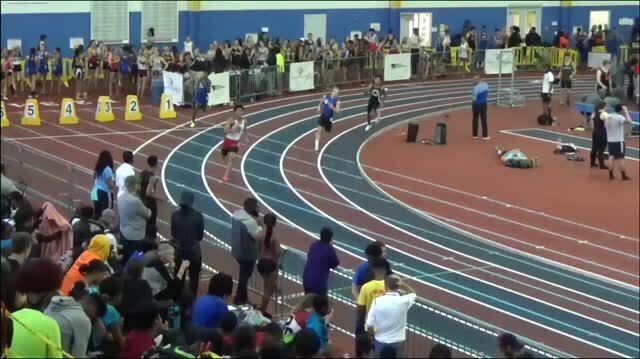 Watch all 8 races below! 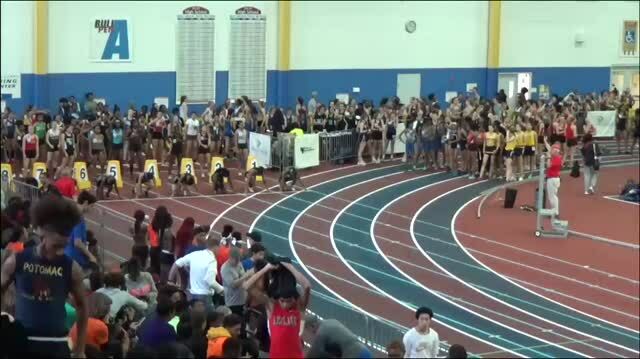 Check out the top 25 girls all-time performances by event from Howard County Winter Festival in the MileSplit.com database. 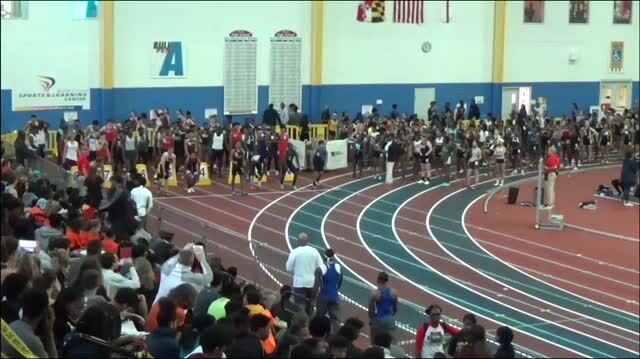 Current state leading boys indoor performances in the state of Maryland as of December 17th. 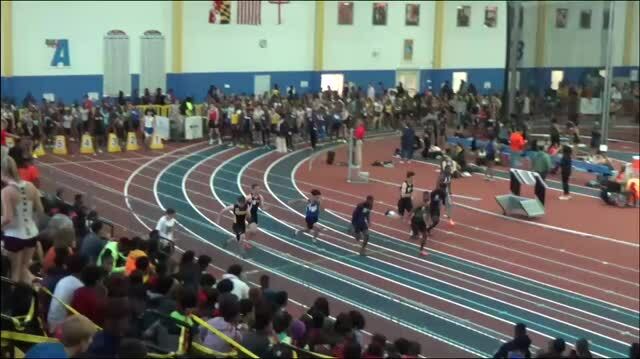 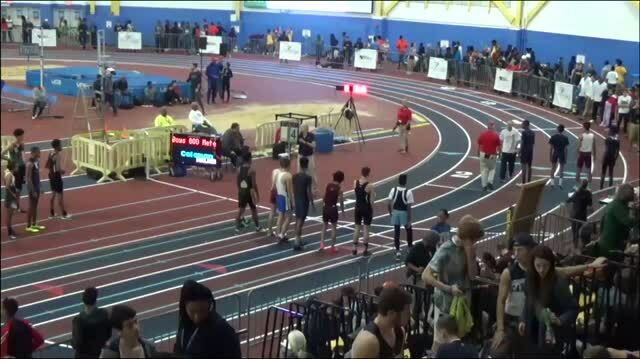 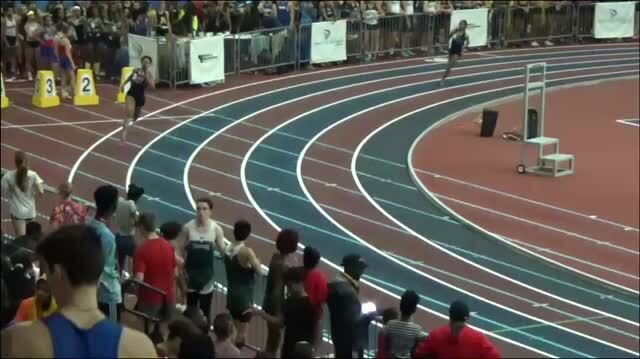 Check out the current top times in the state of Maryland for the boys 800 meter run as of February 25th. 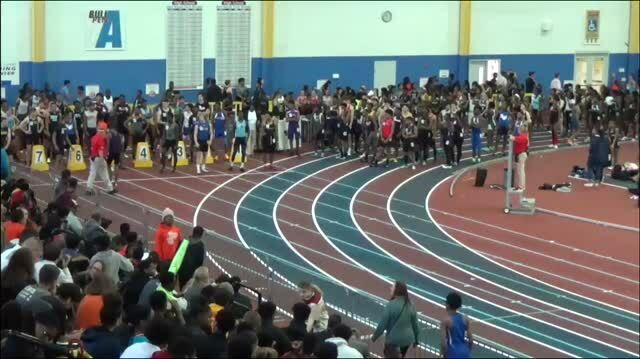 Check out the top 50 boys performances by event in the state of Maryland from last week's meet results from December 10th to 15th. 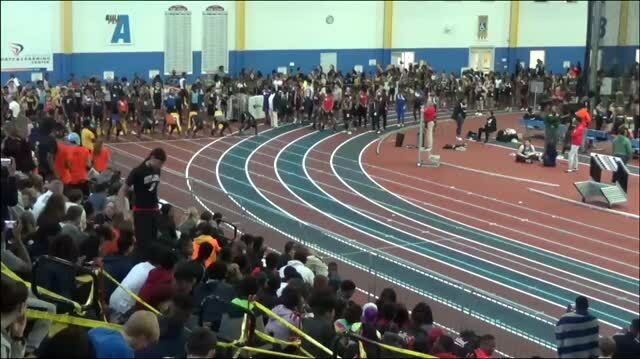 Check out the top 25 boys performances by event from Howard County Winter Festival in the MileSplit.com database. 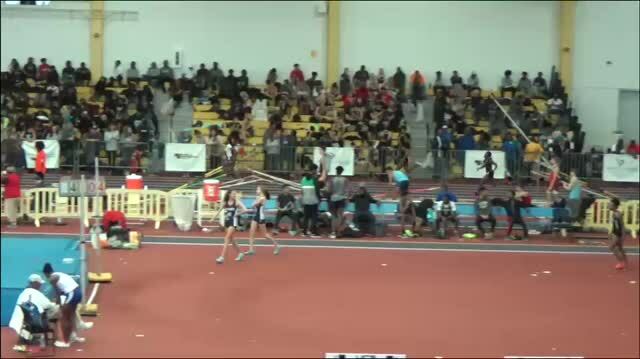 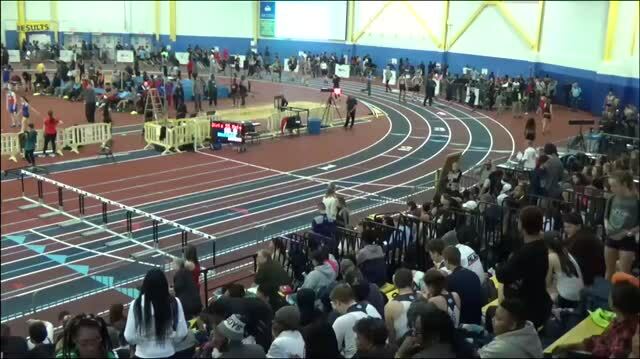 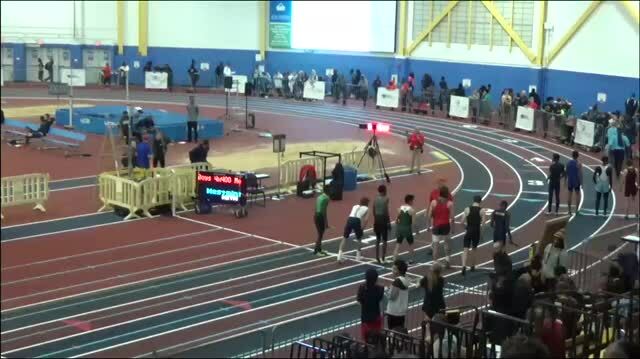 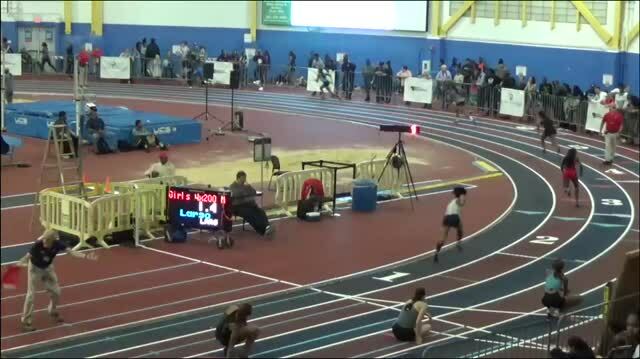 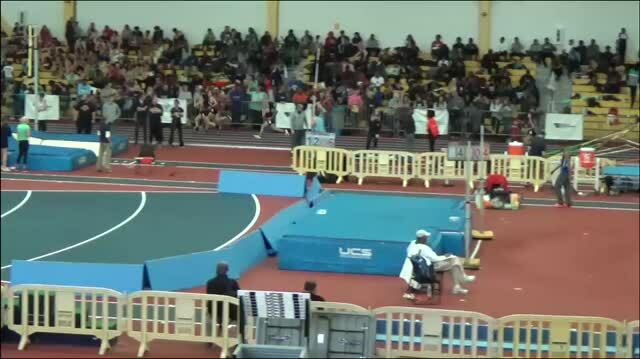 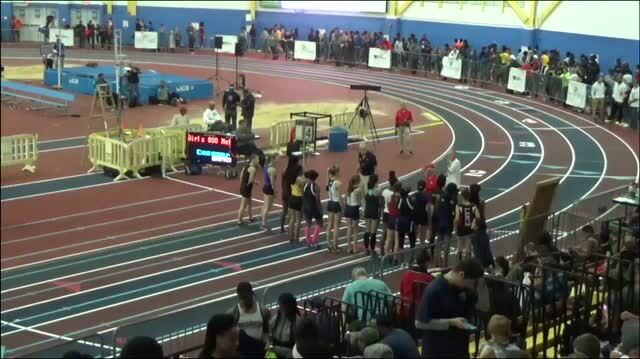 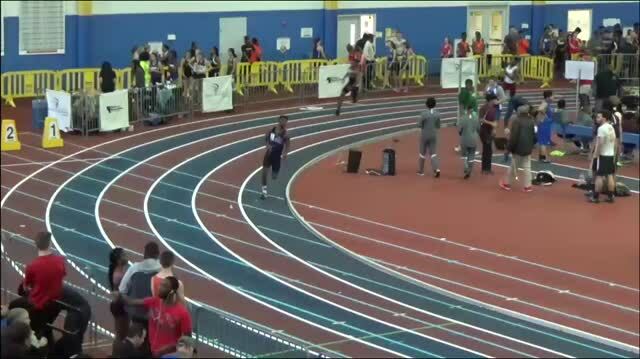 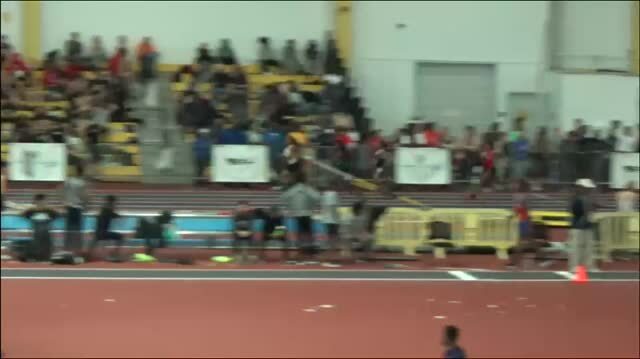 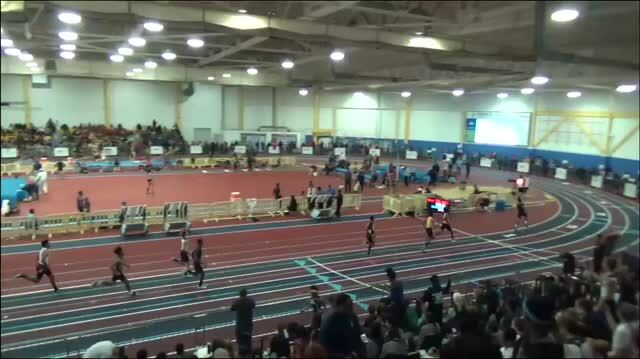 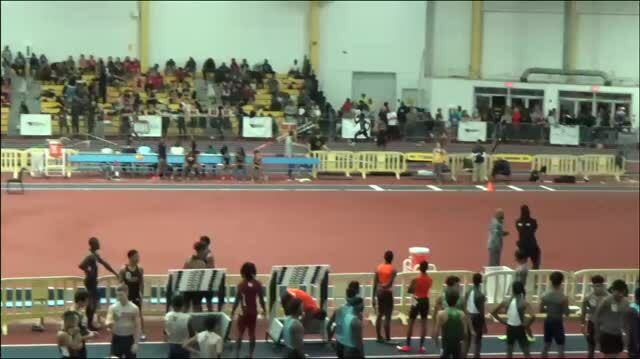 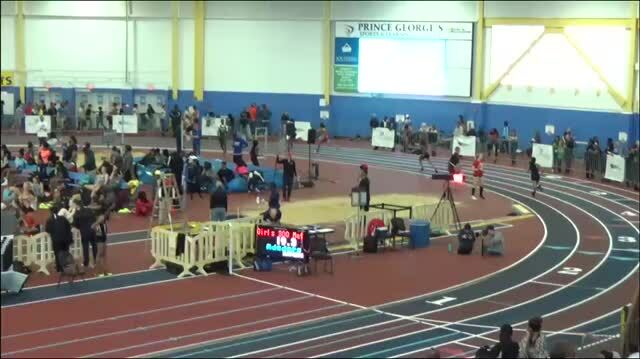 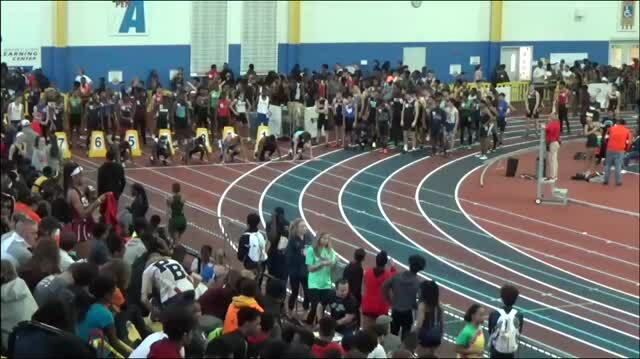 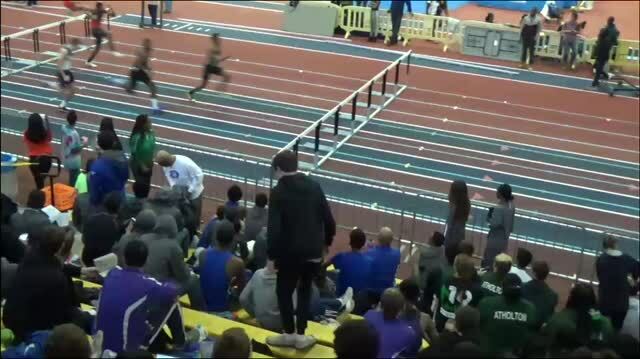 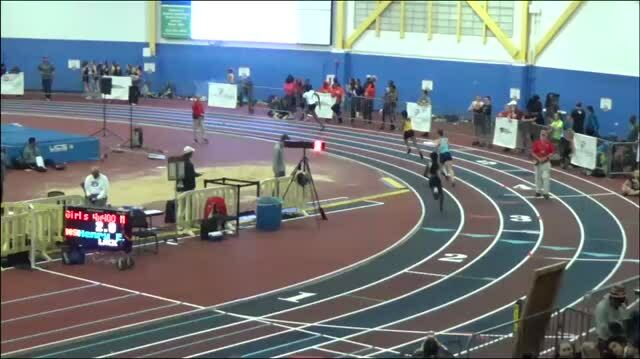 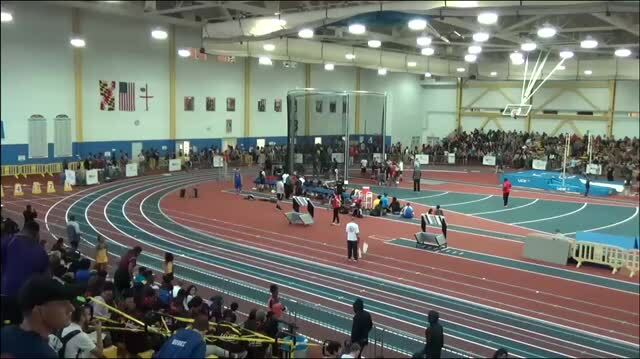 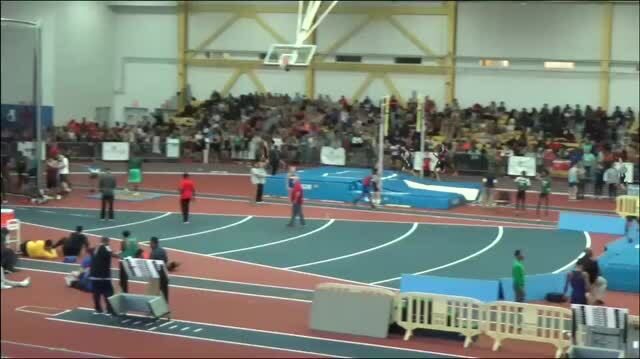 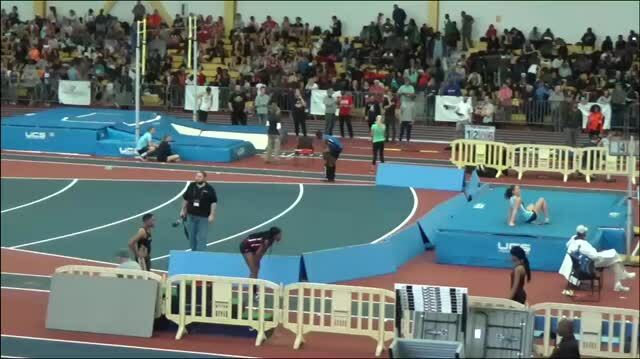 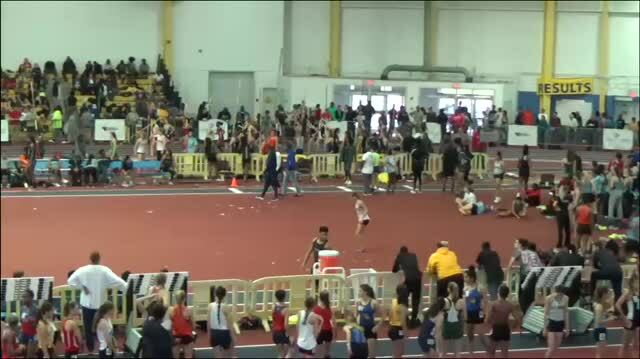 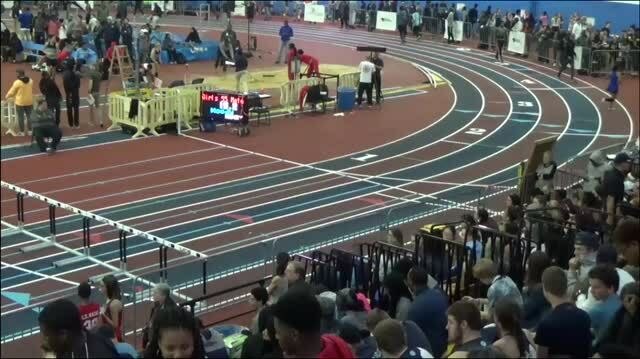 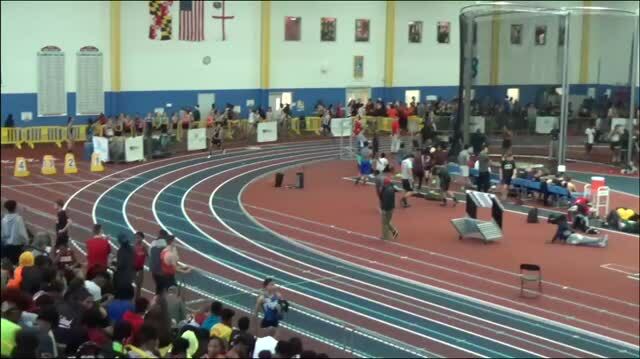 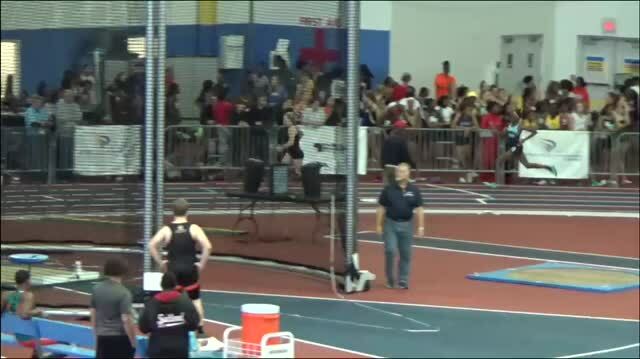 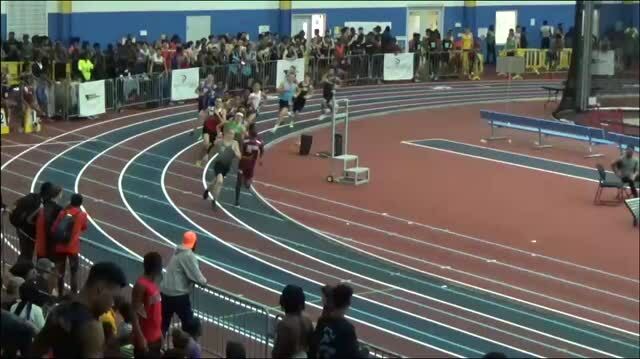 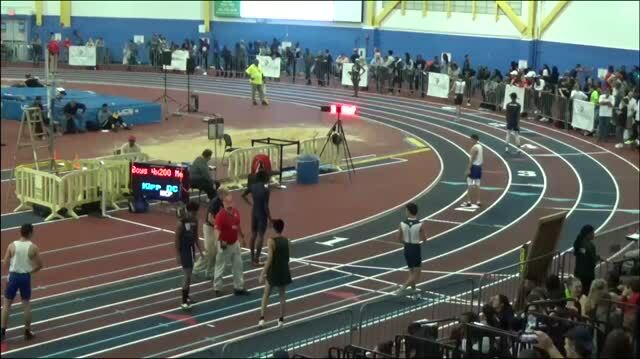 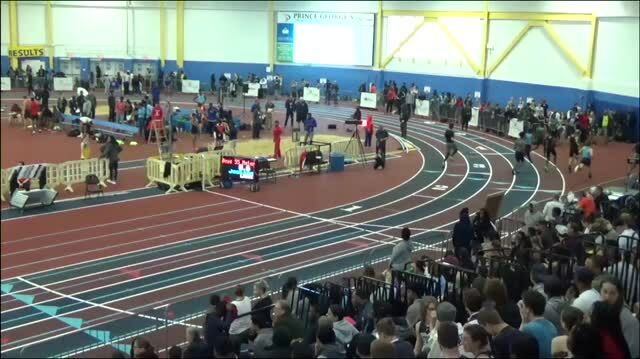 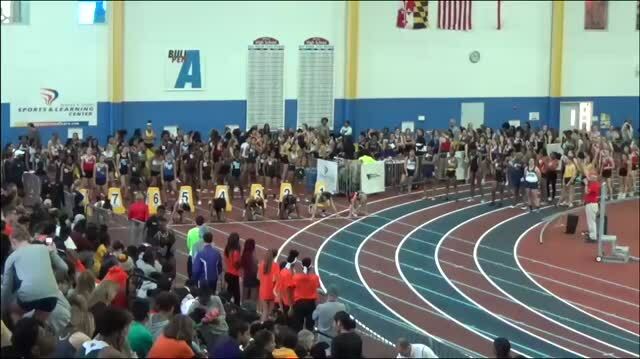 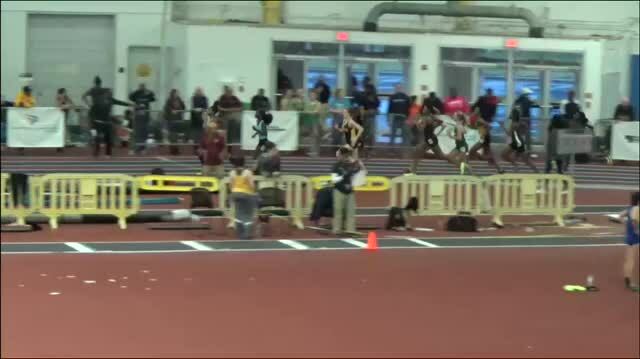 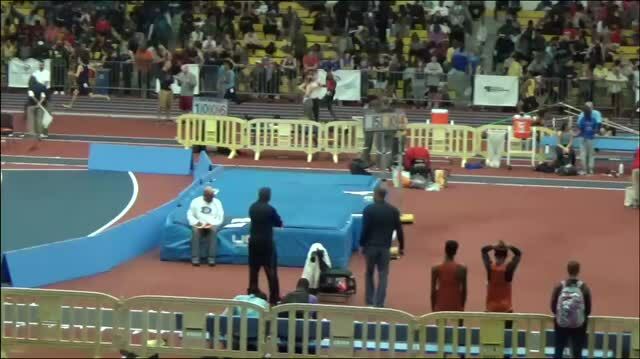 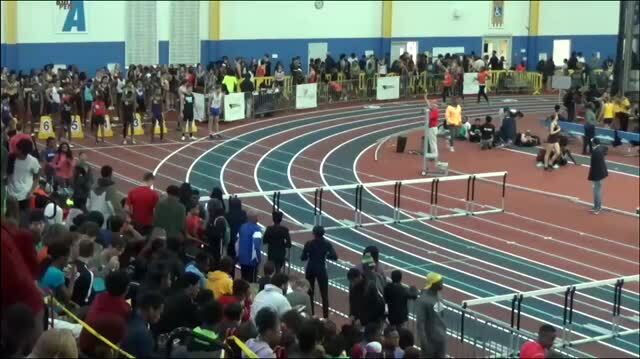 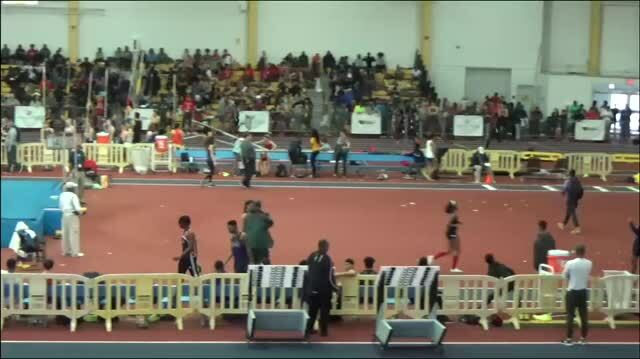 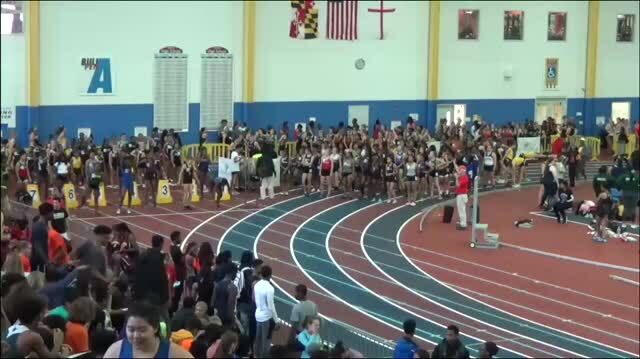 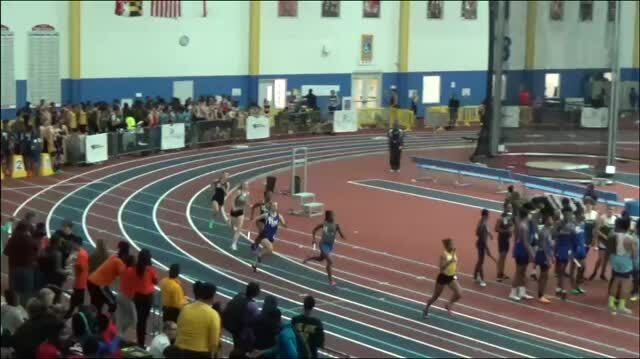 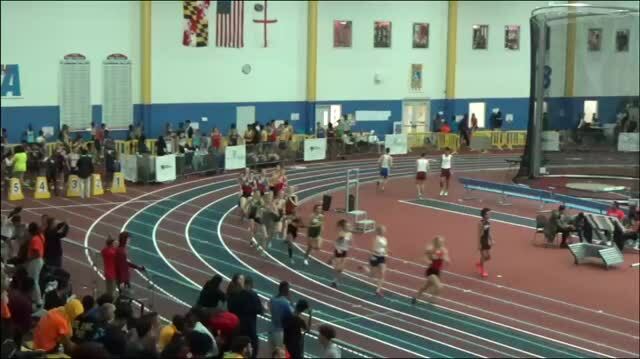 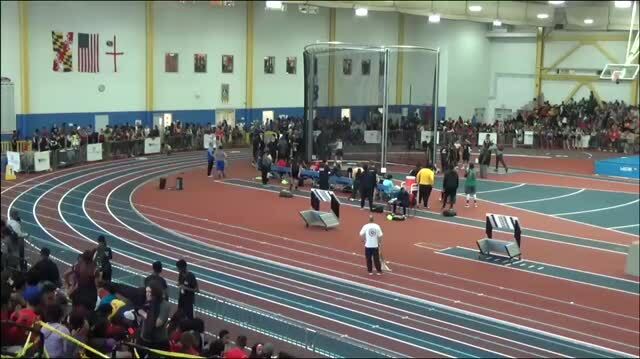 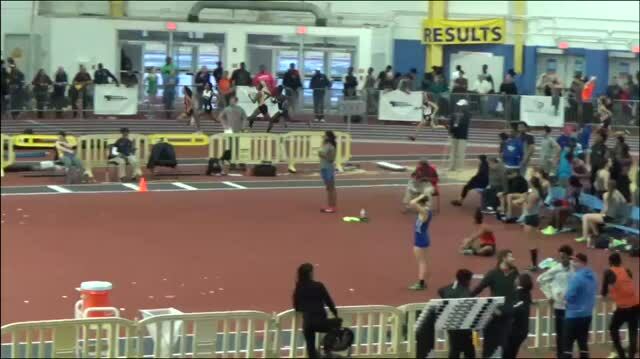 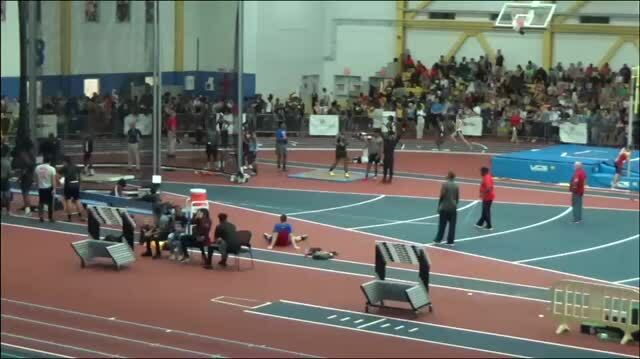 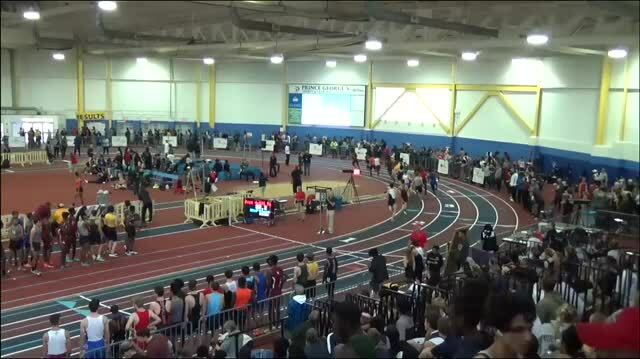 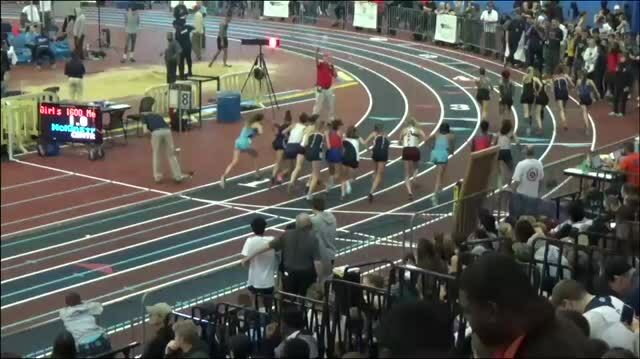 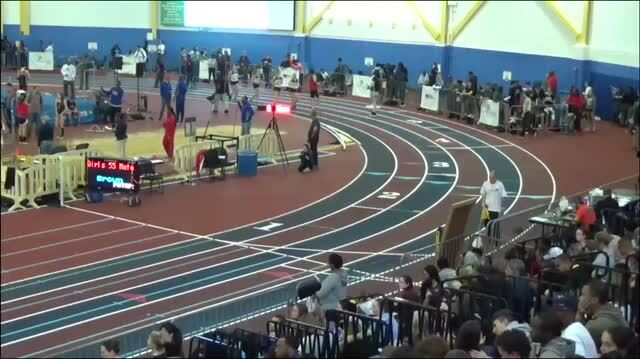 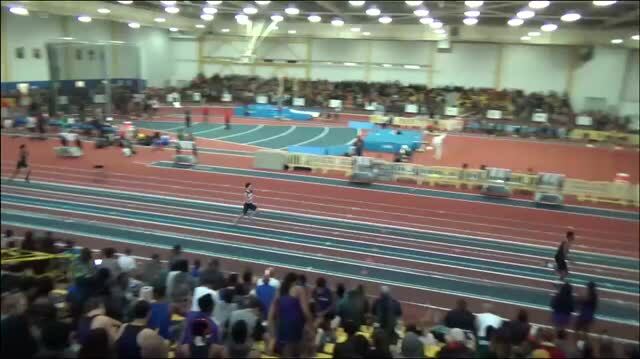 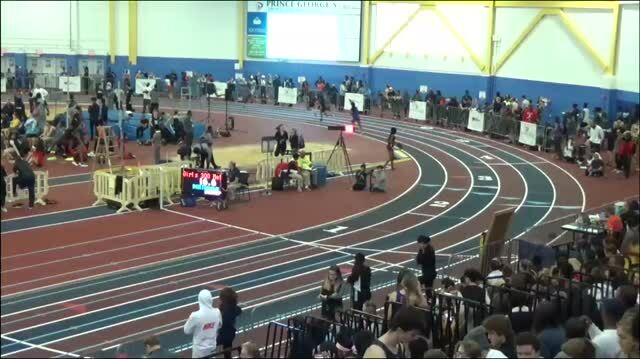 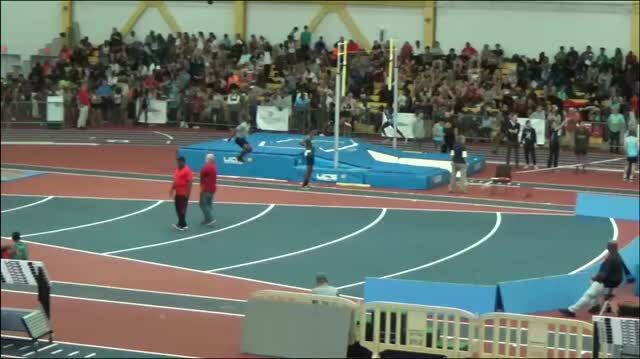 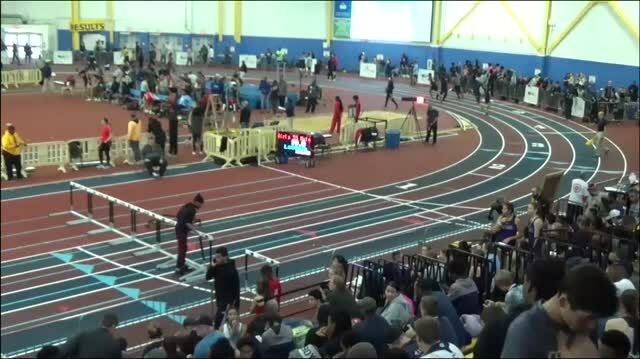 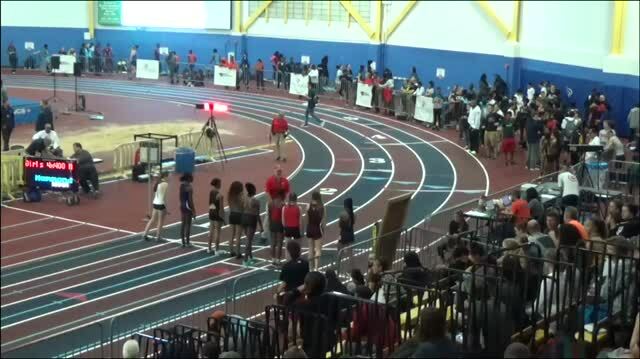 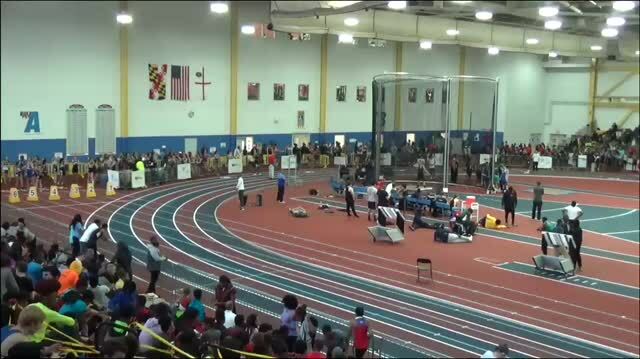 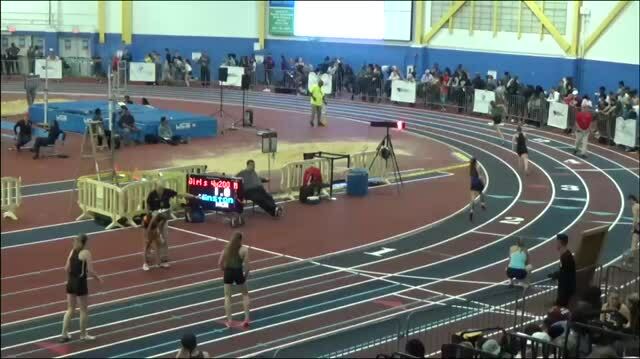 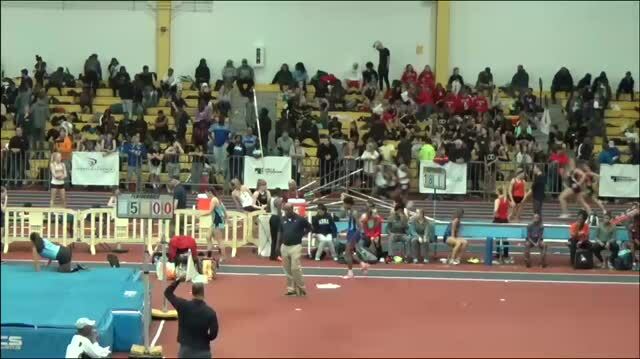 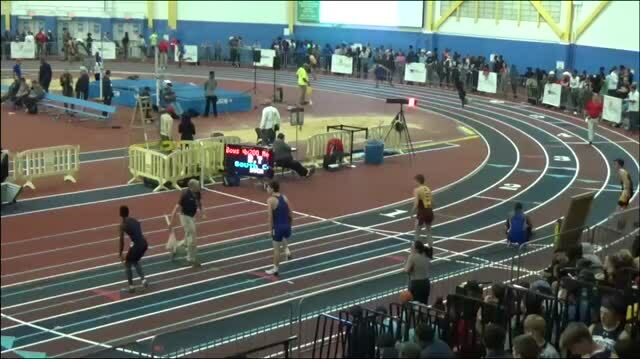 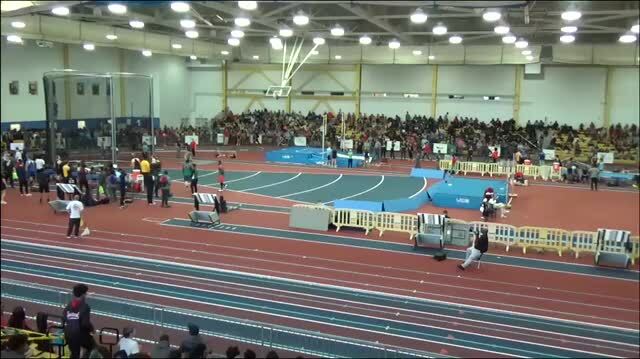 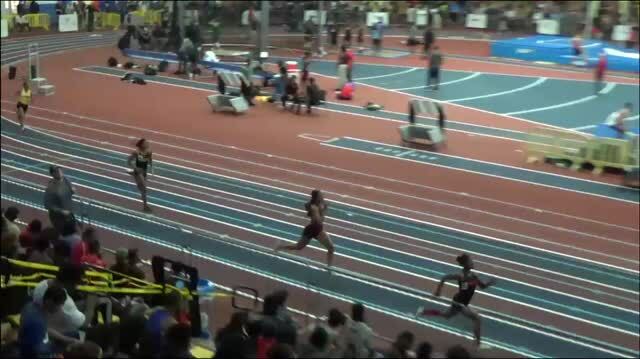 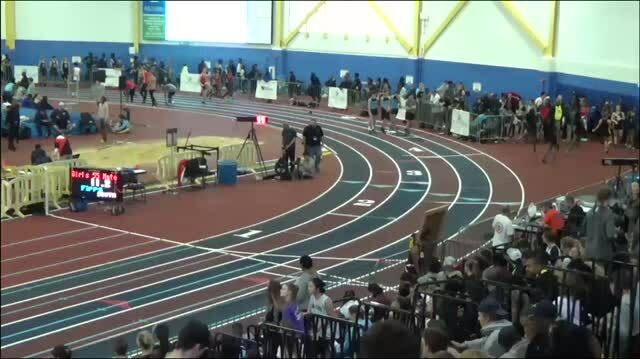 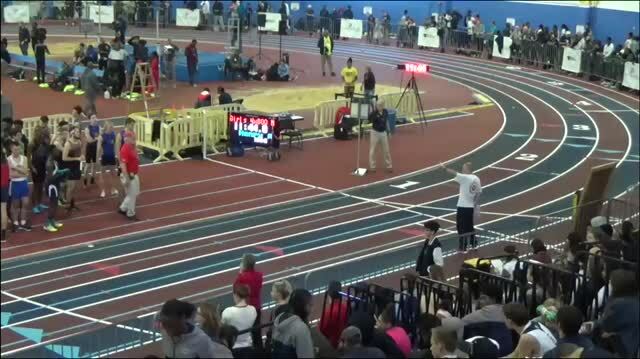 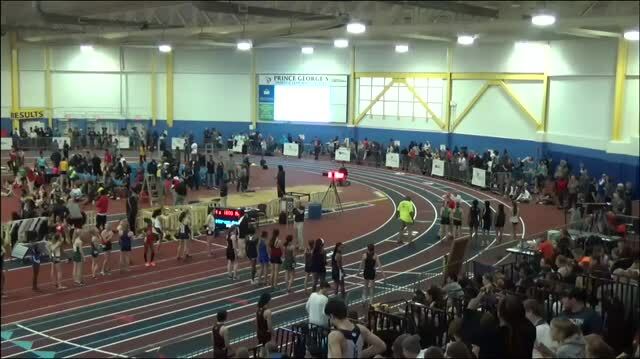 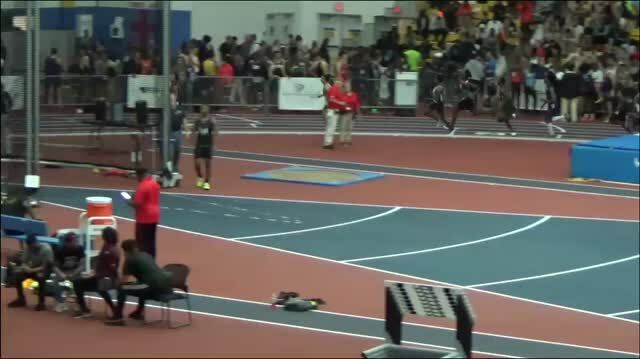 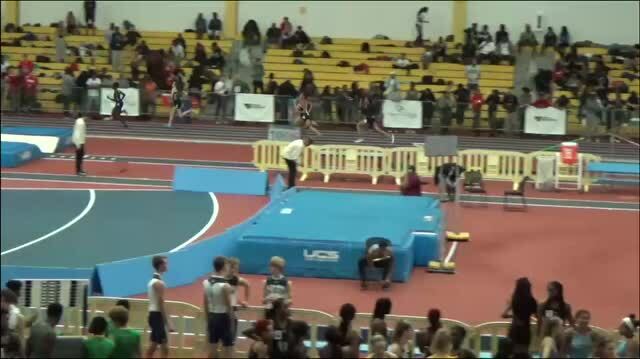 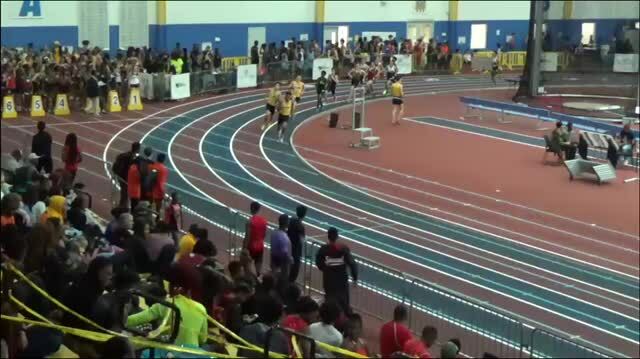 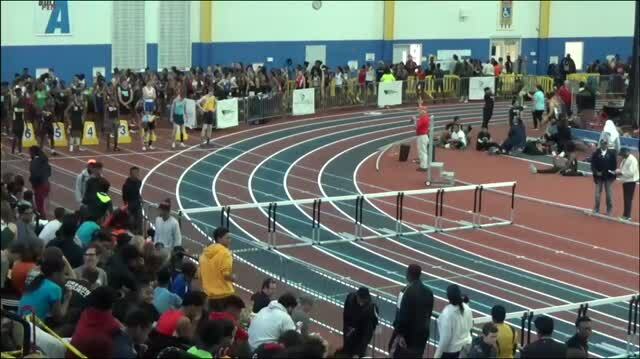 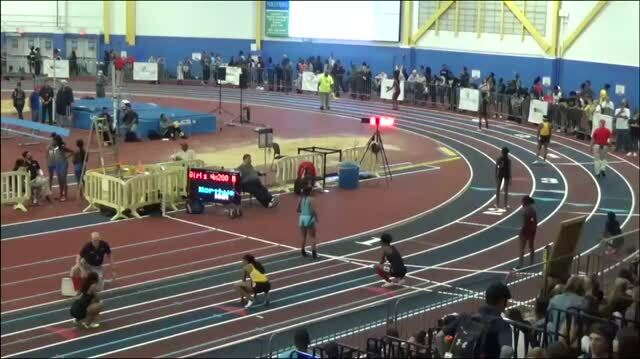 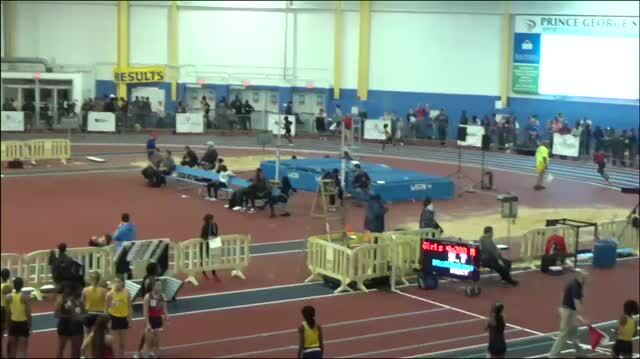 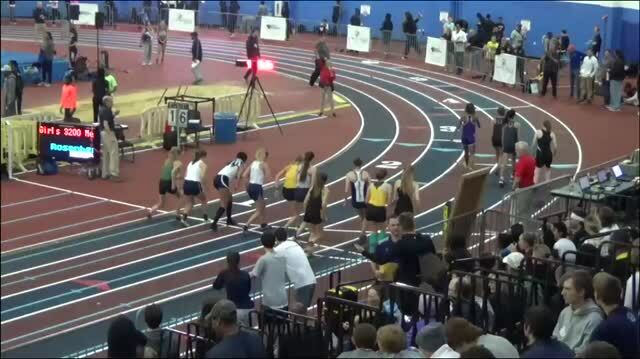 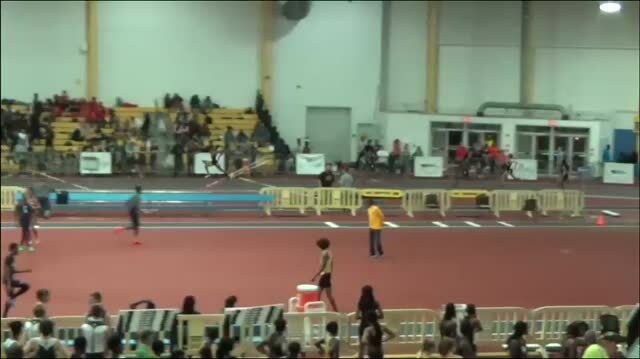 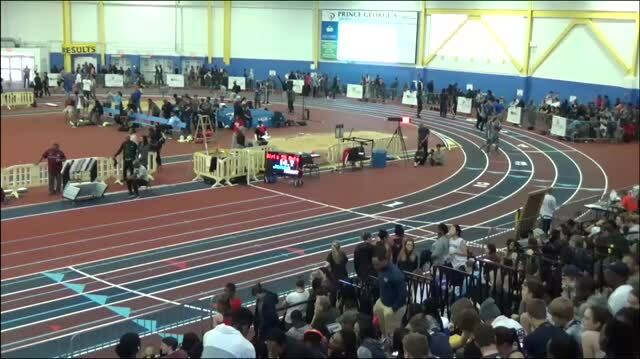 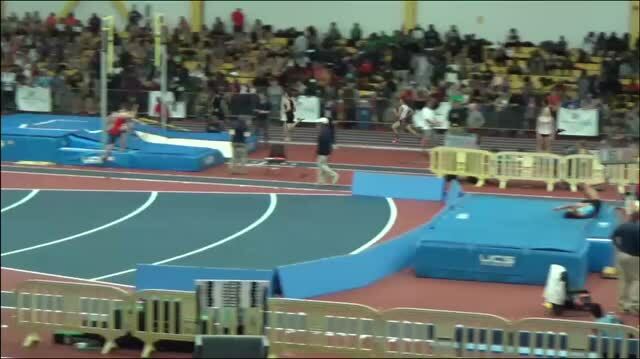 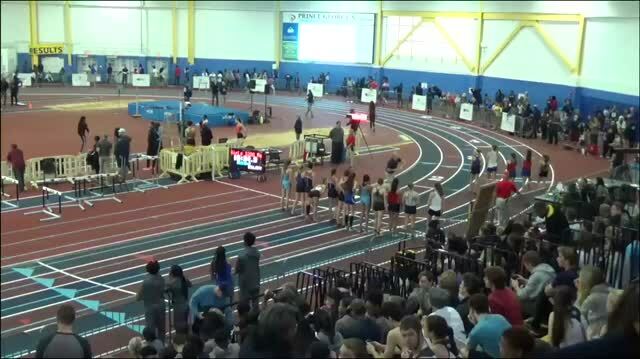 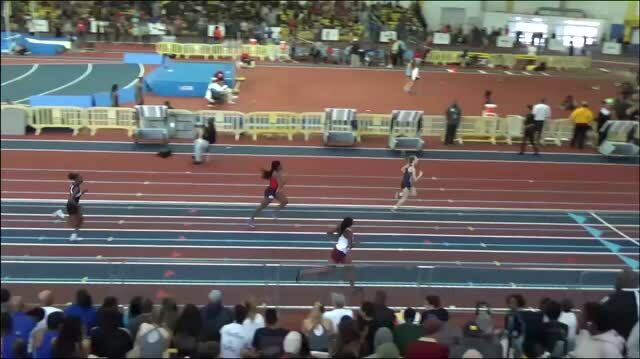 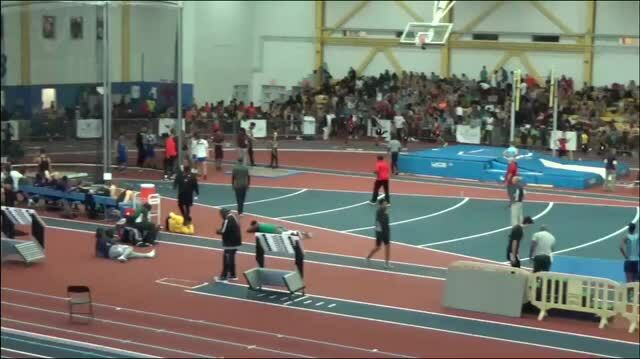 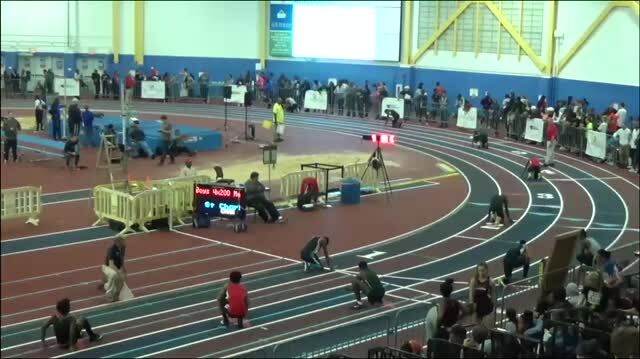 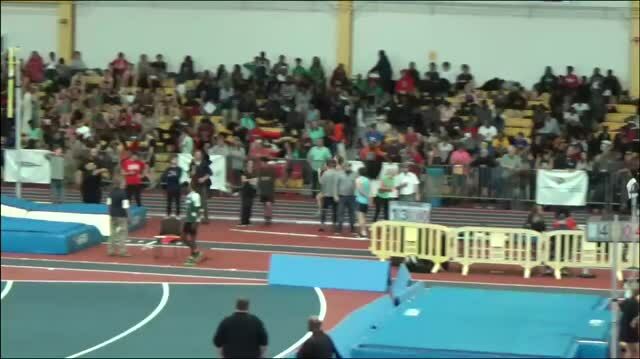 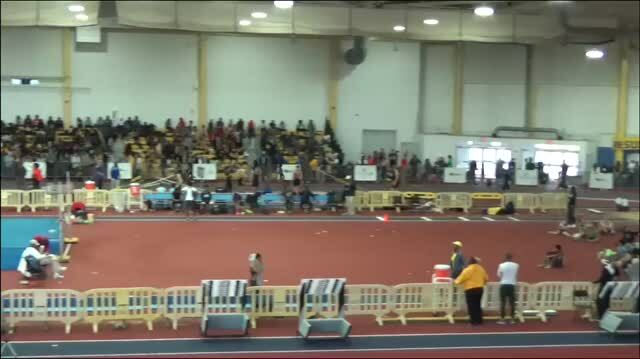 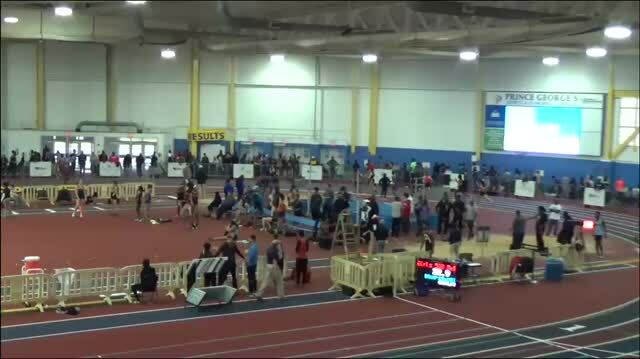 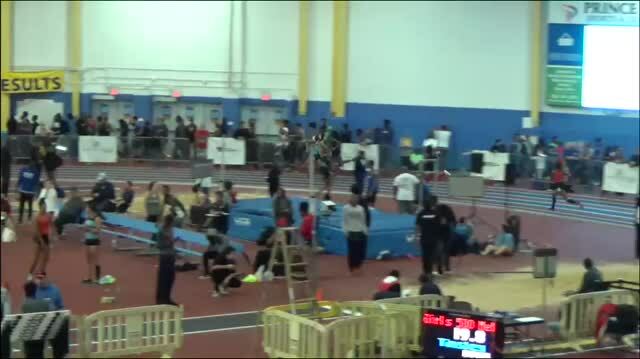 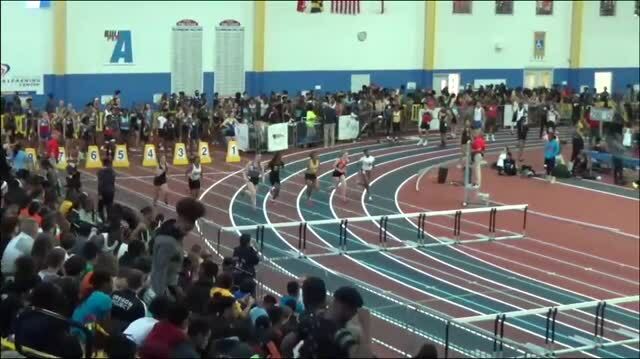 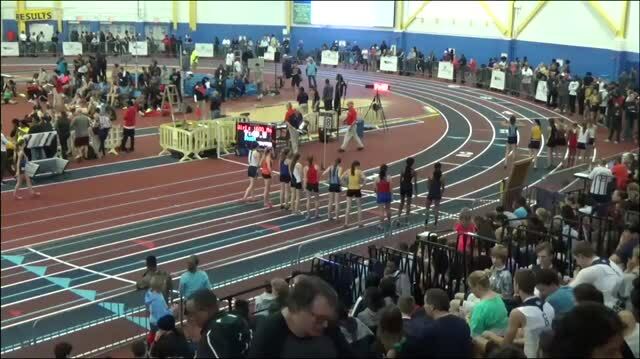 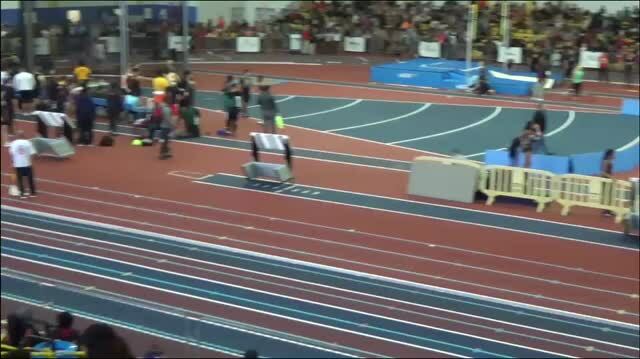 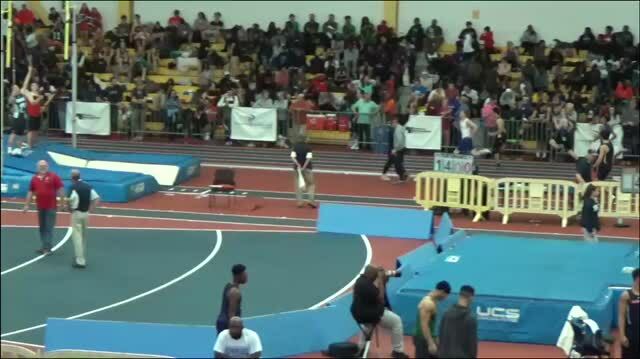 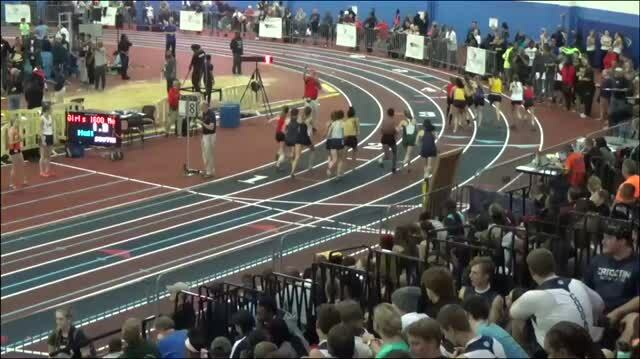 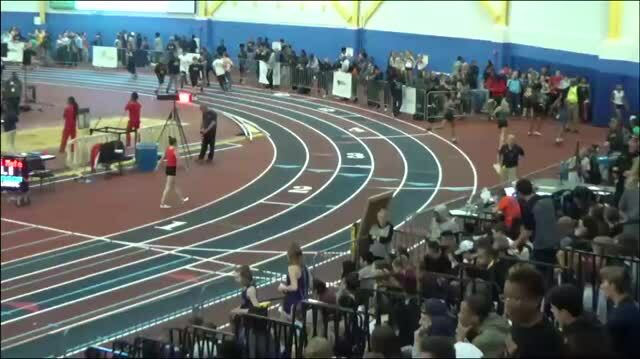 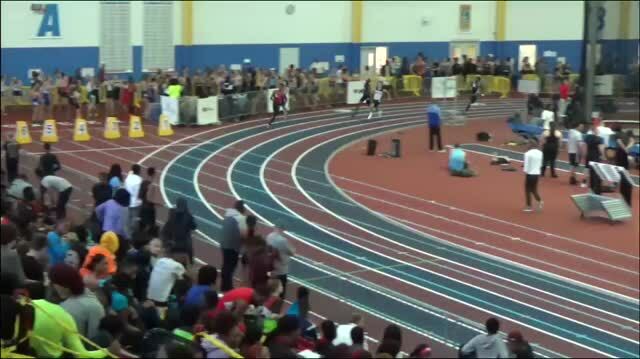 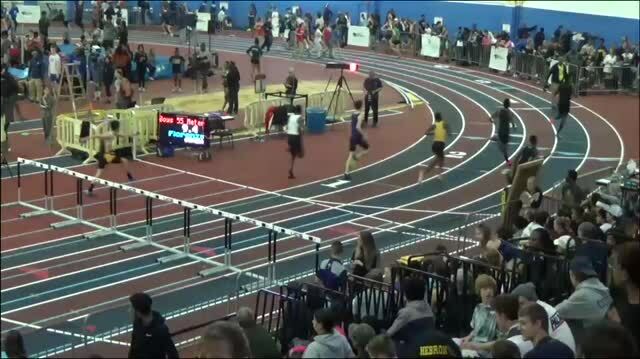 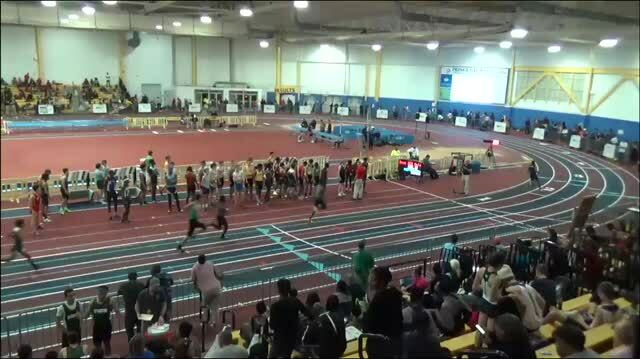 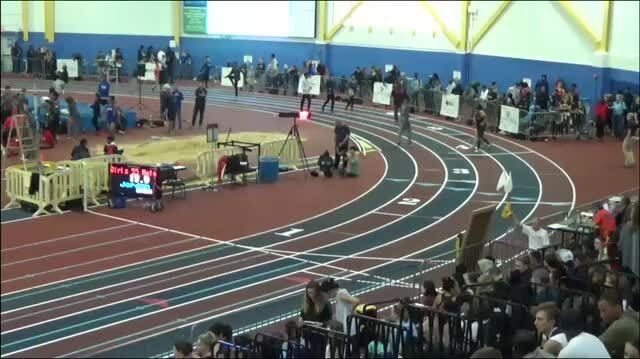 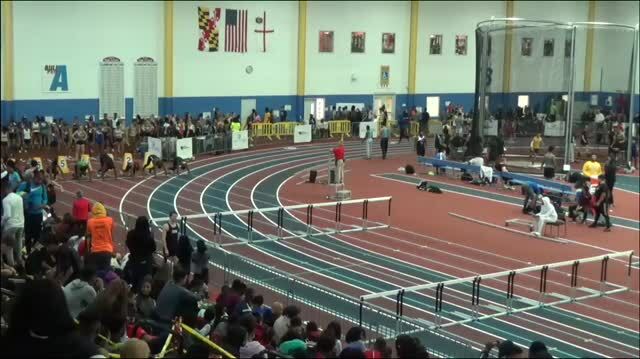 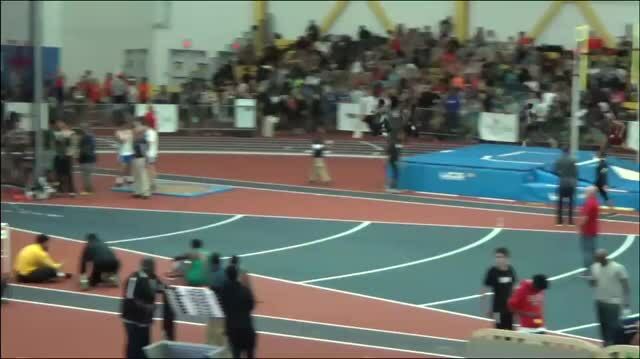 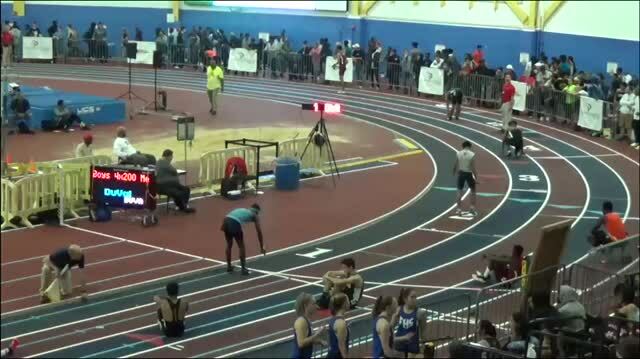 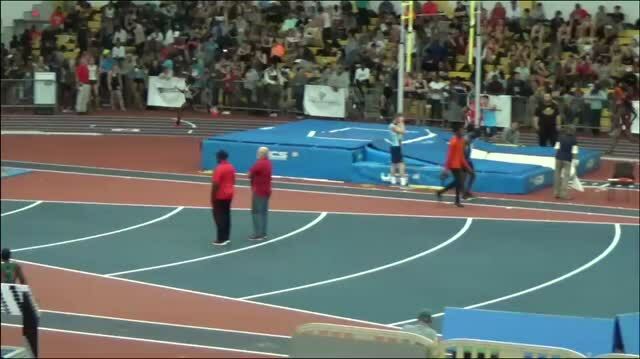 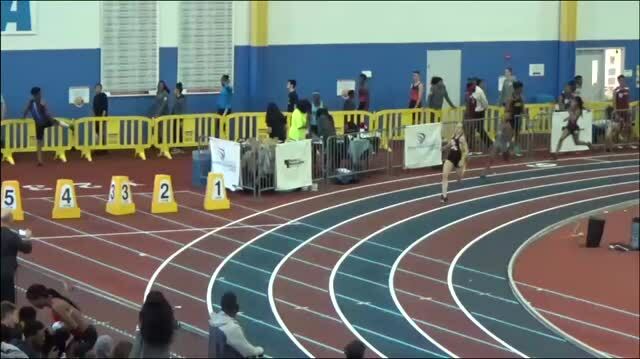 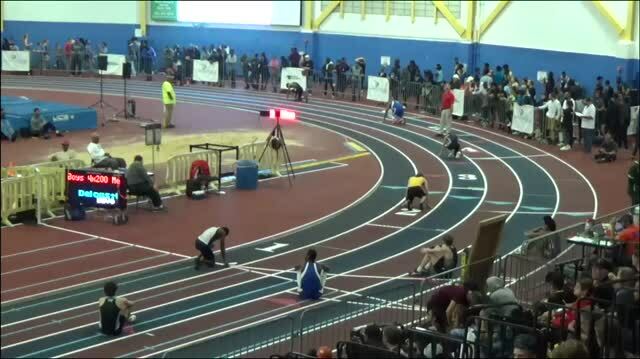 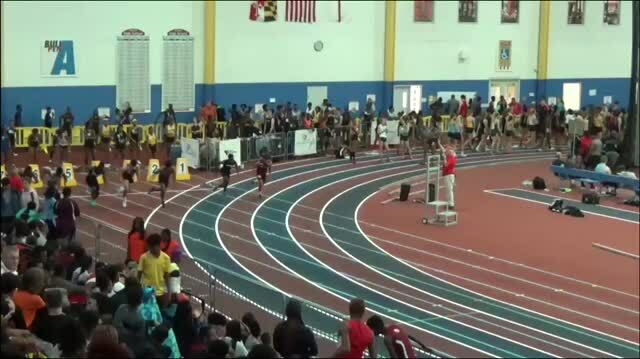 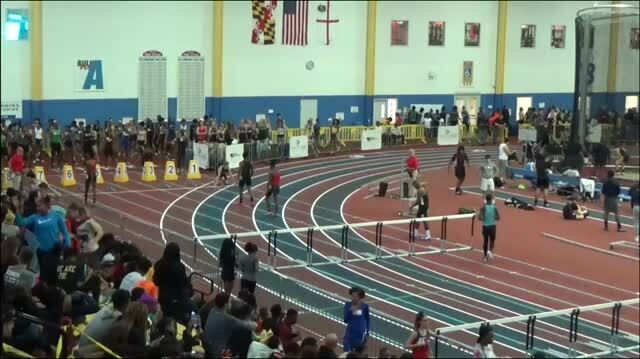 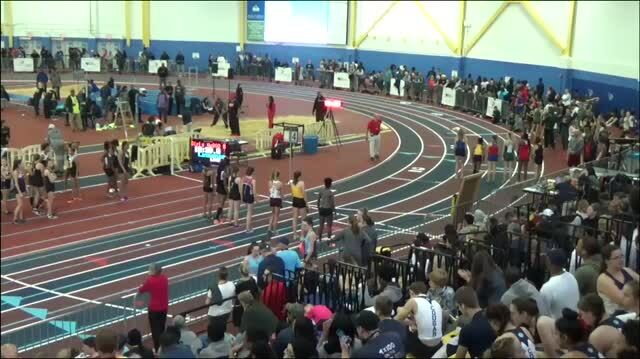 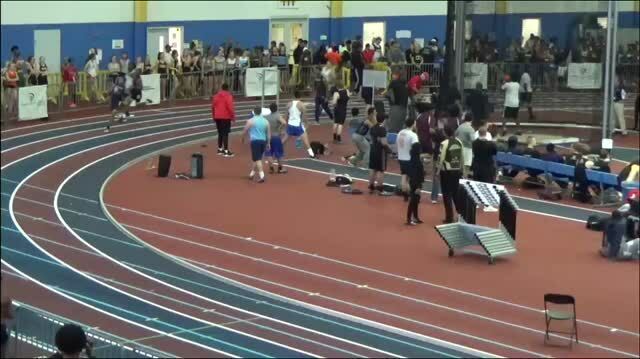 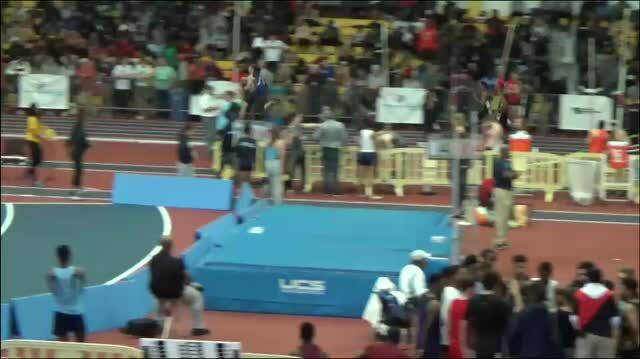 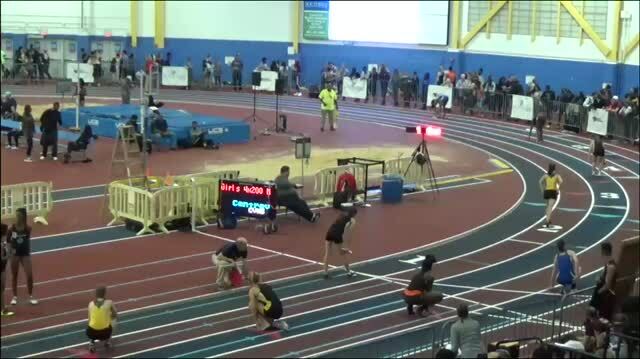 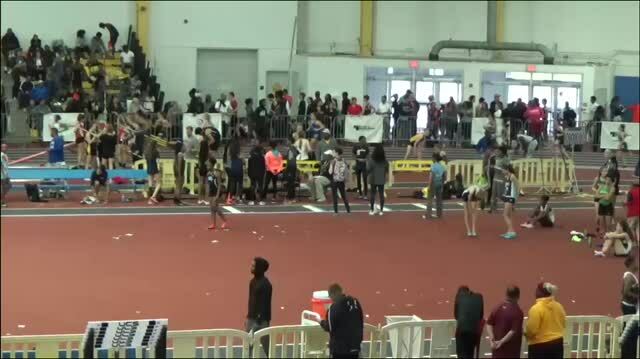 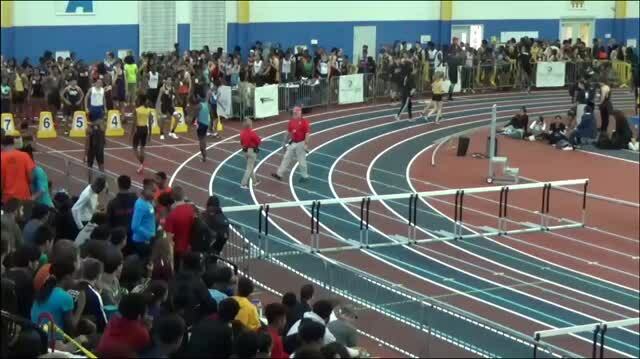 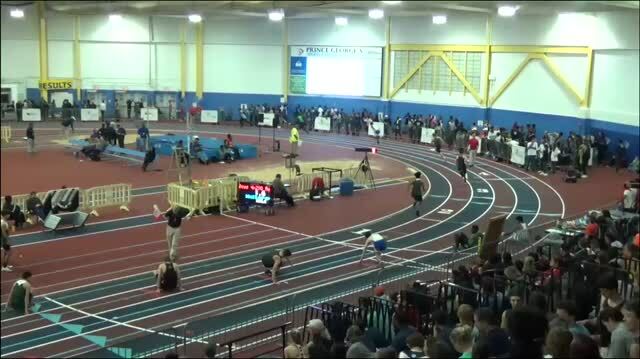 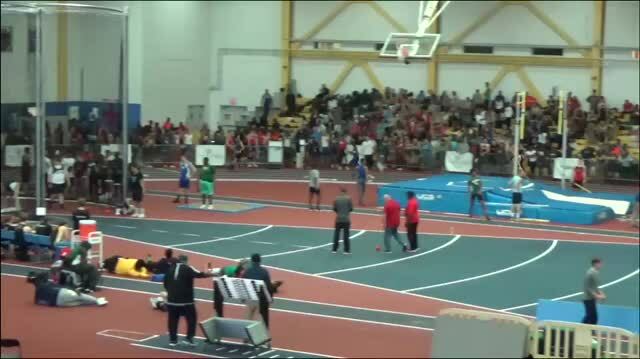 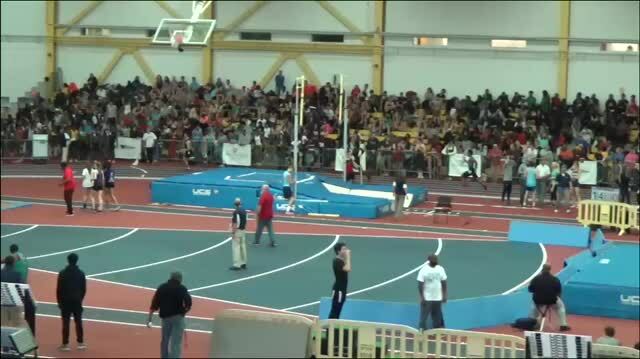 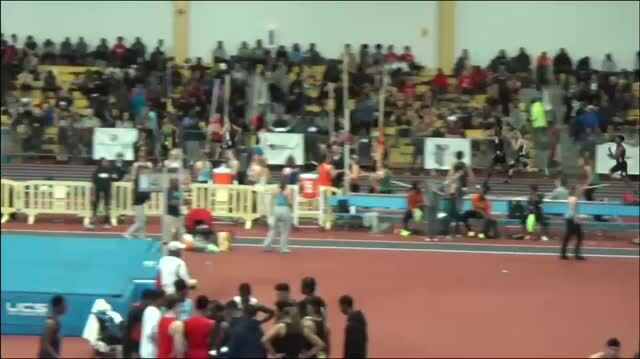 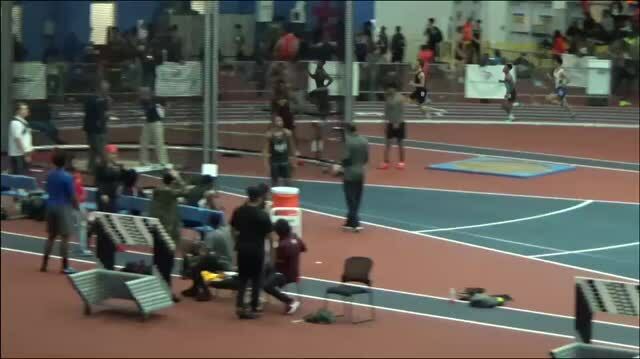 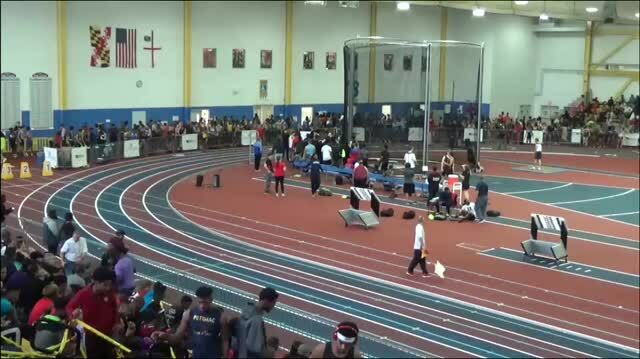 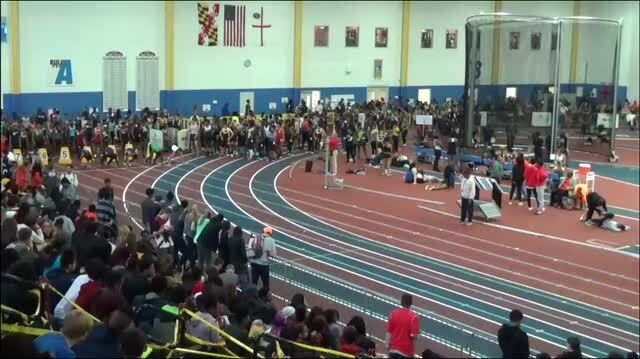 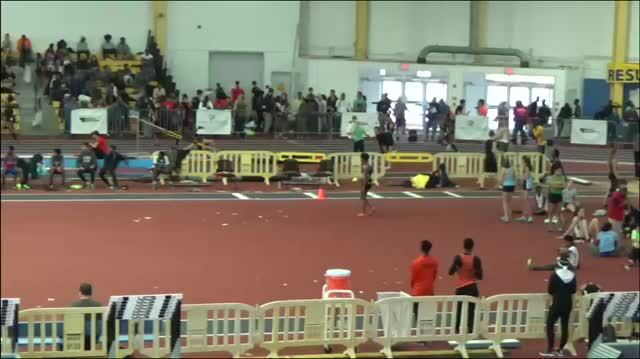 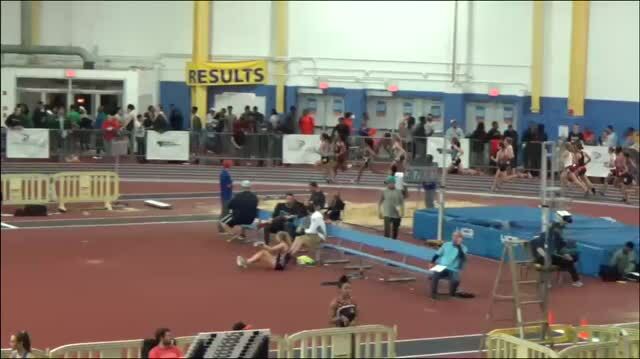 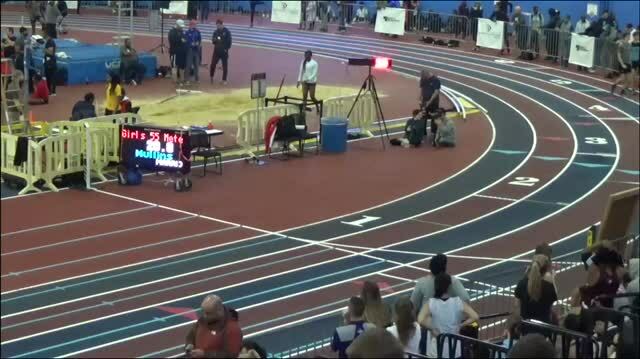 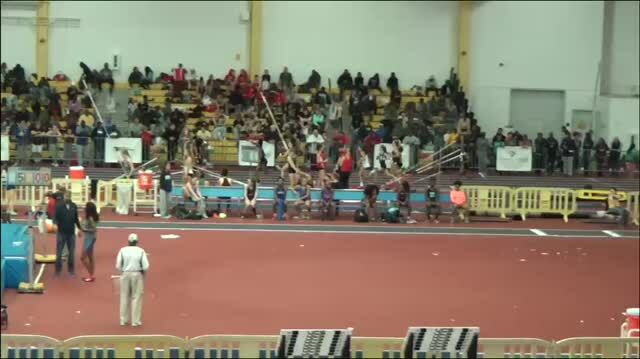 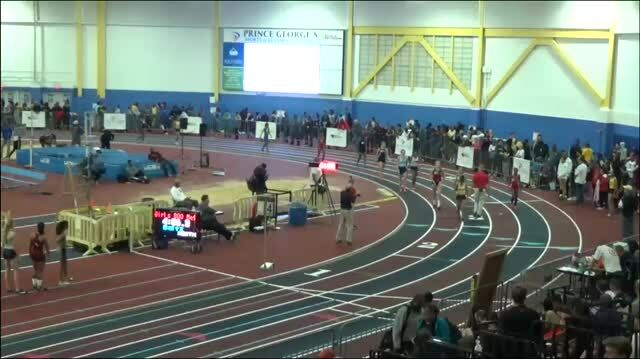 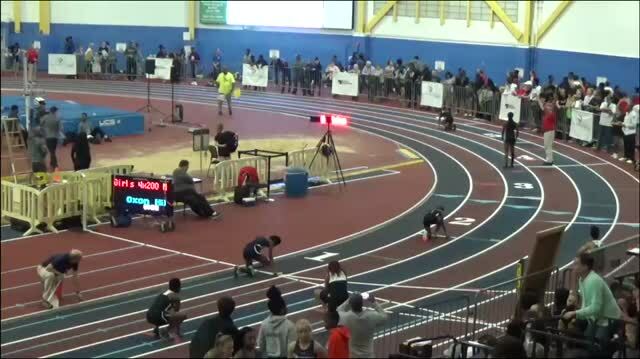 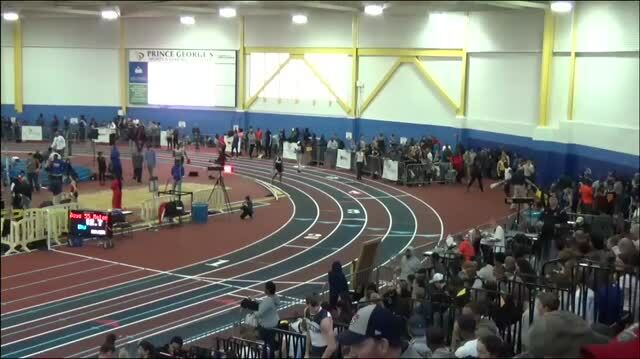 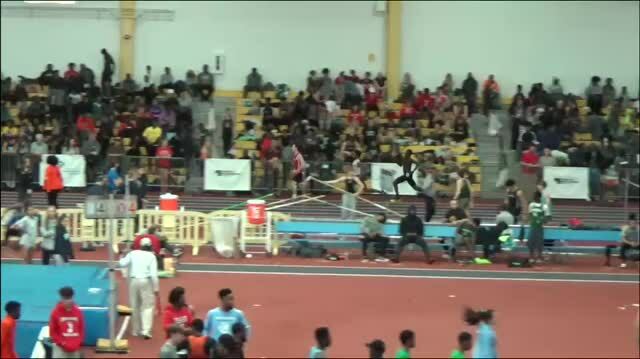 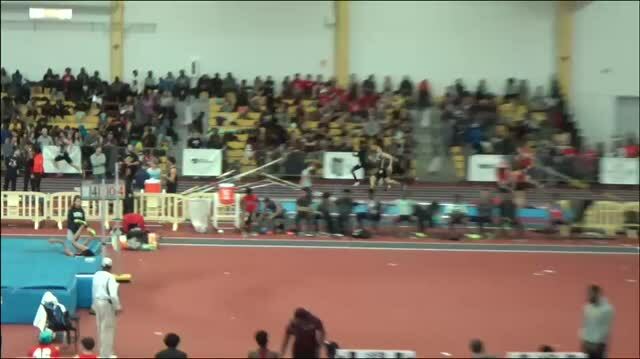 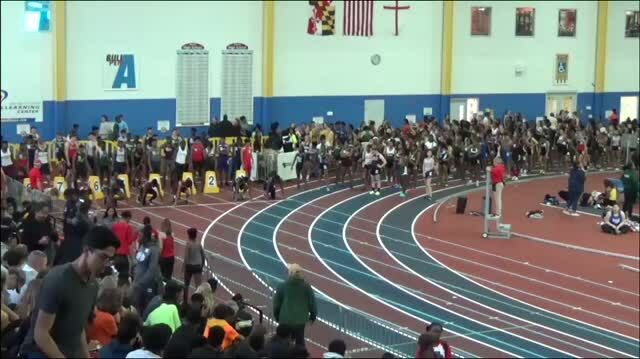 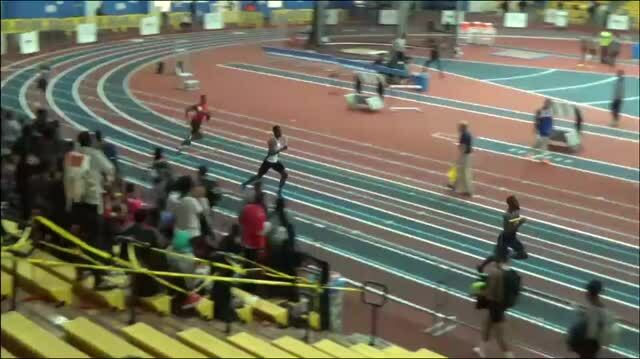 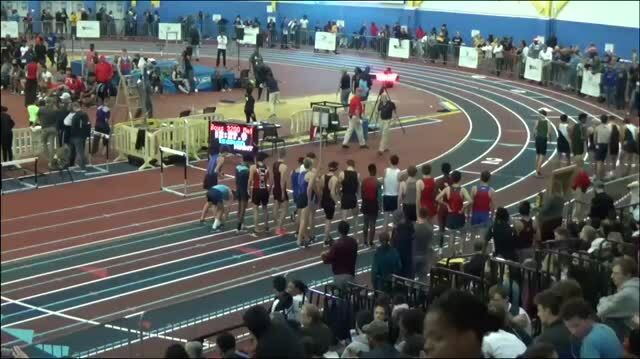 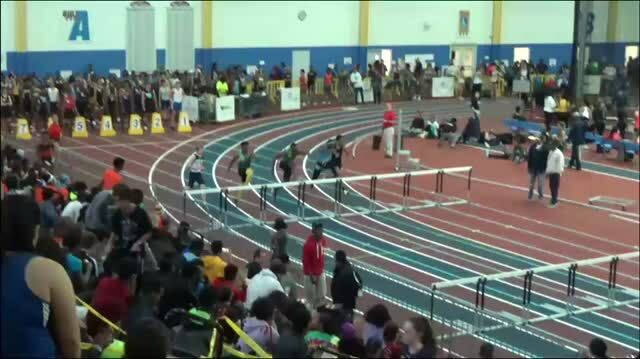 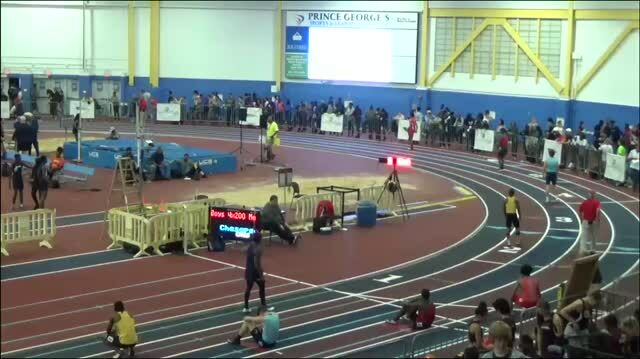 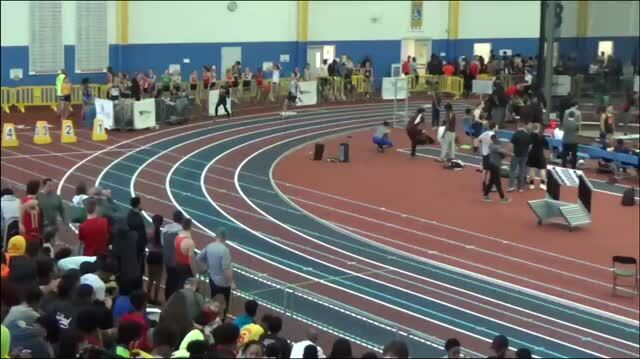 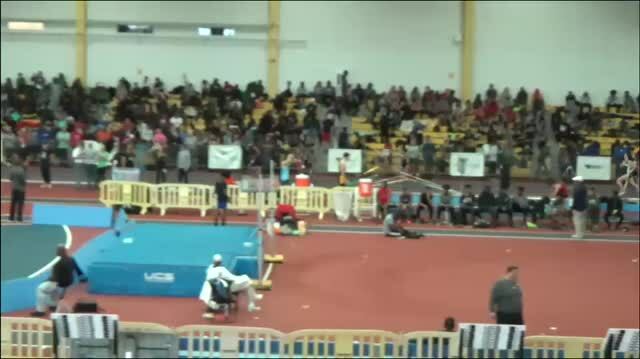 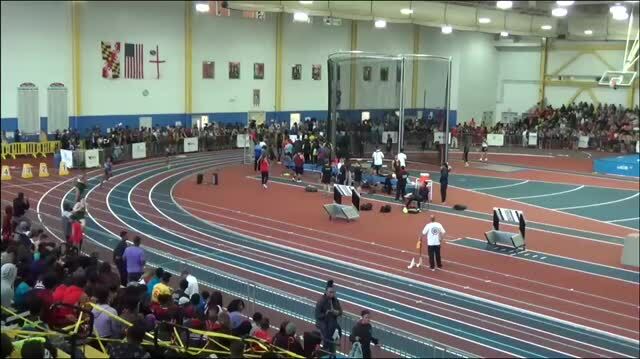 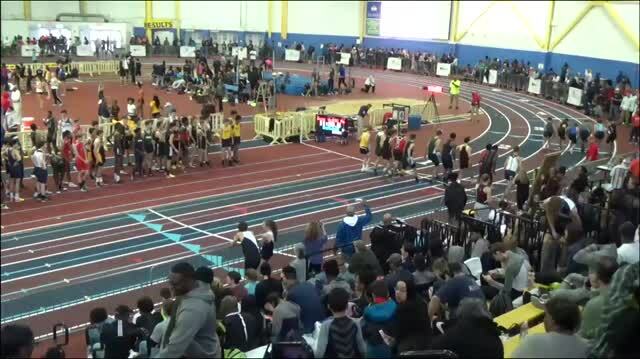 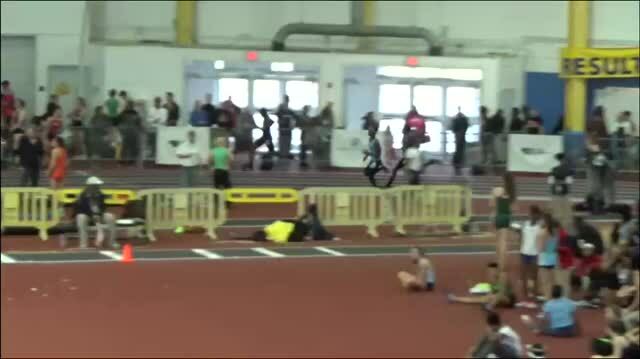 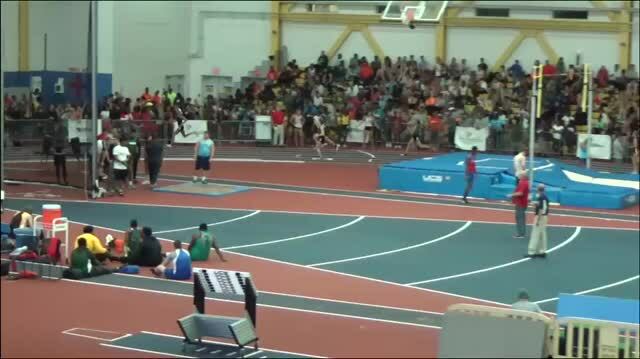 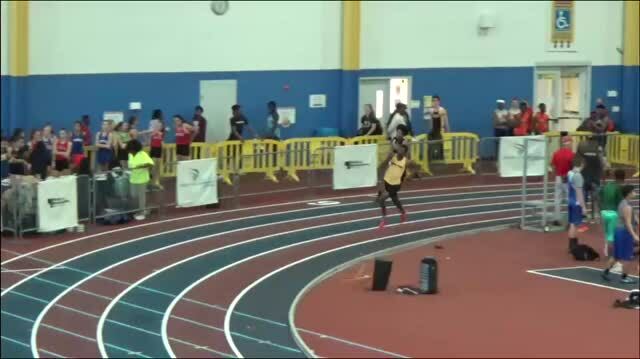 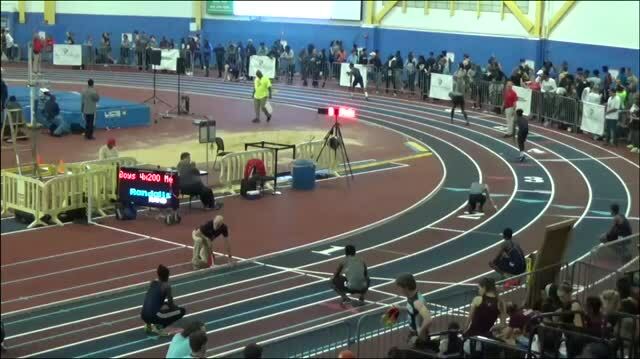 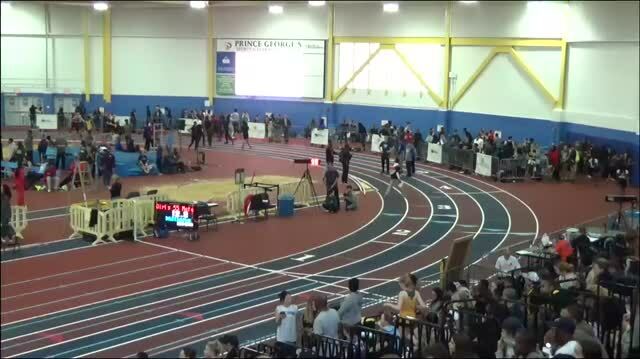 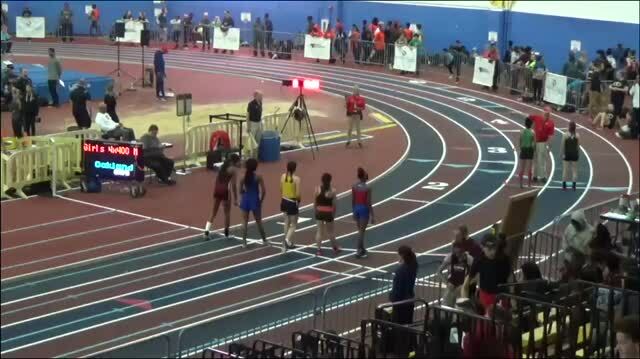 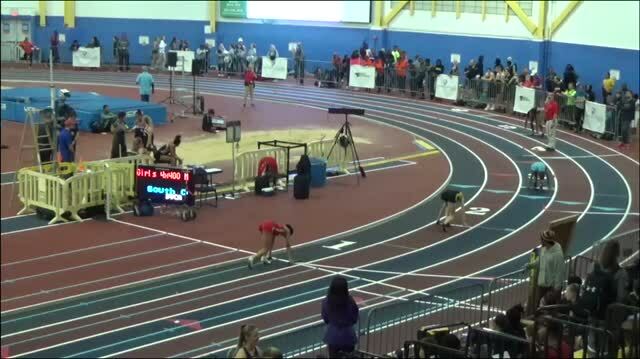 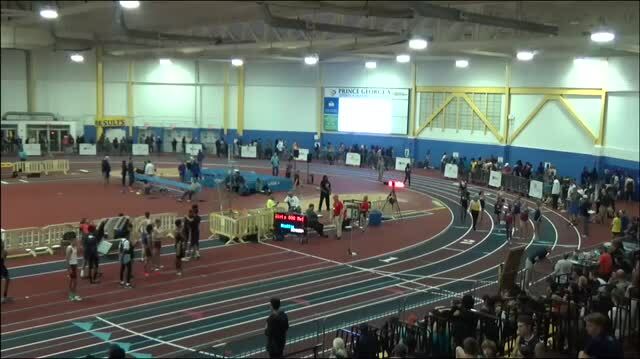 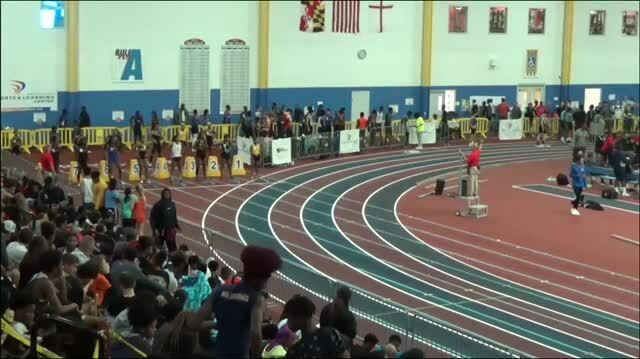 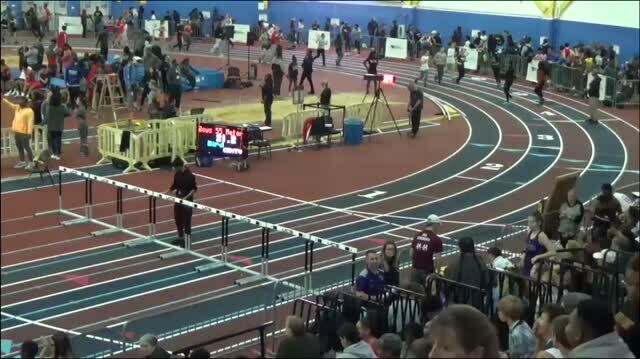 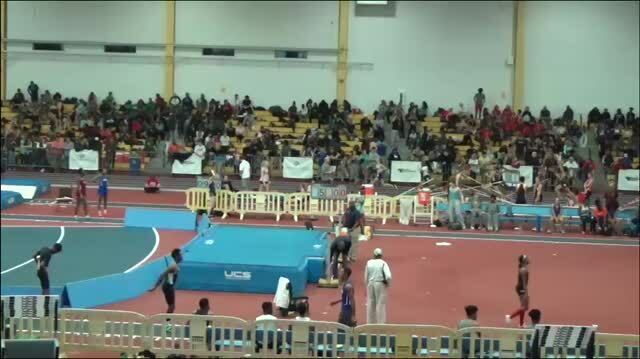 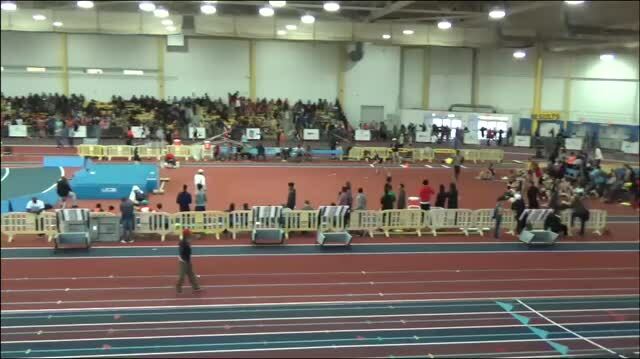 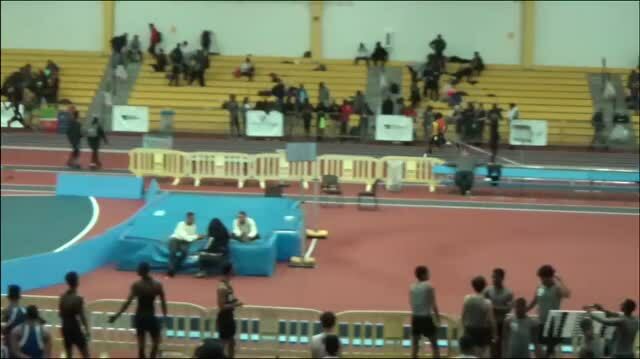 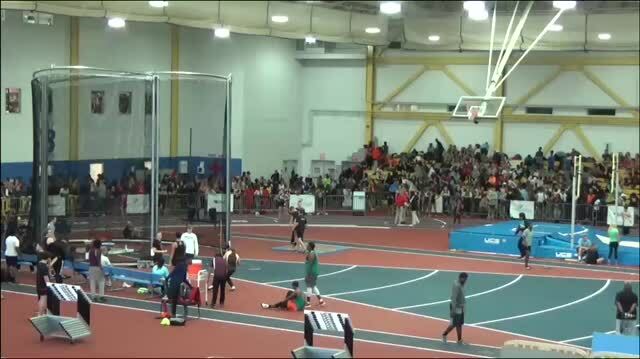 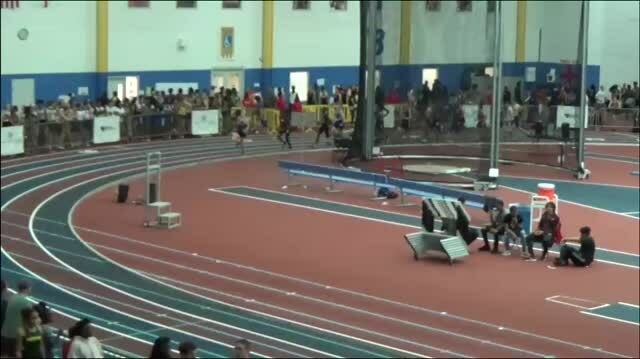 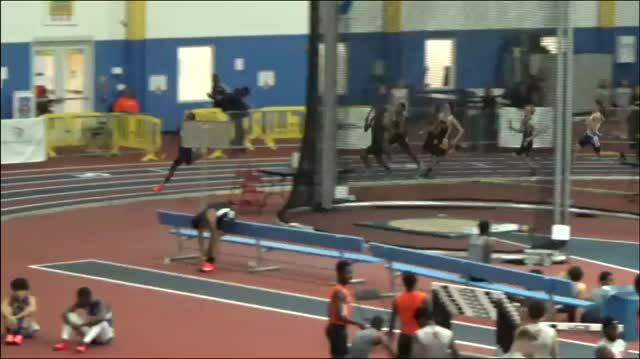 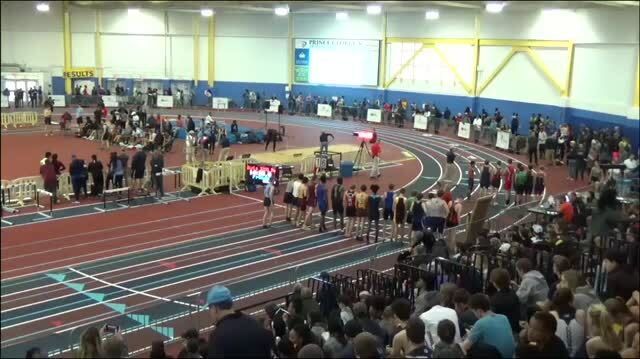 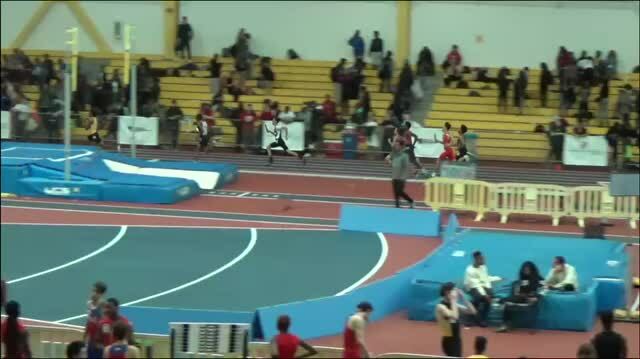 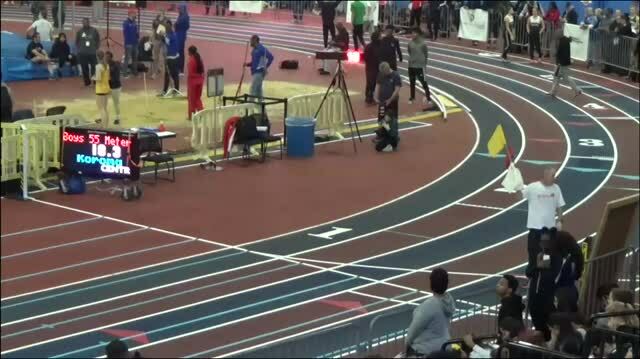 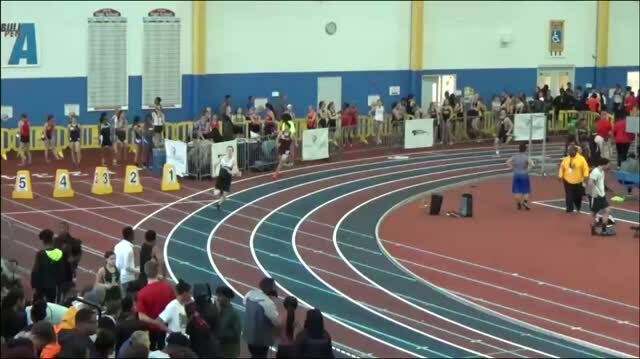 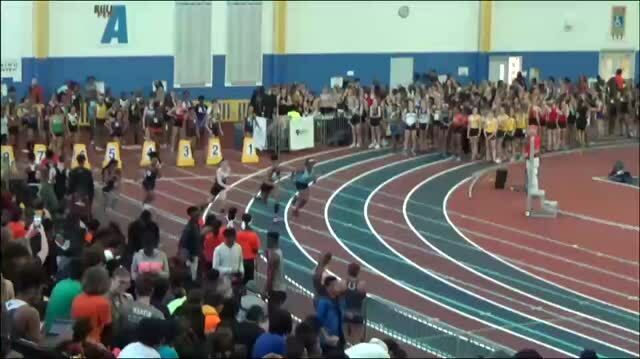 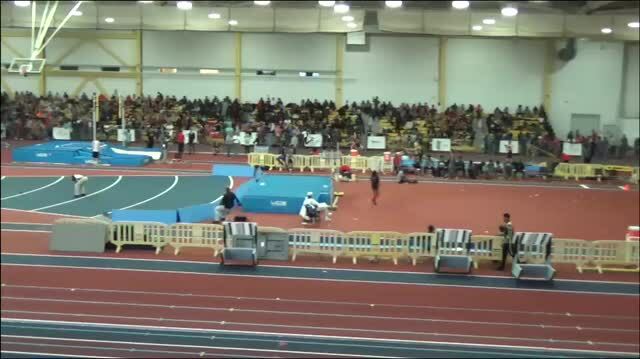 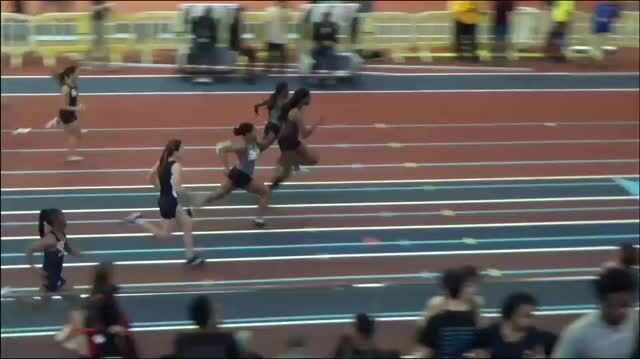 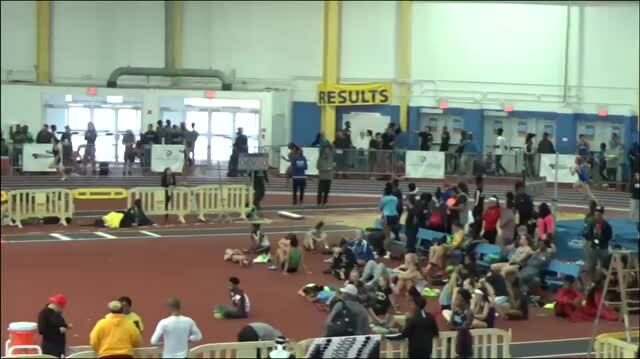 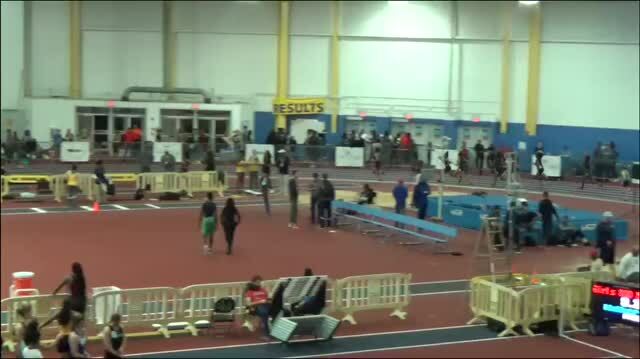 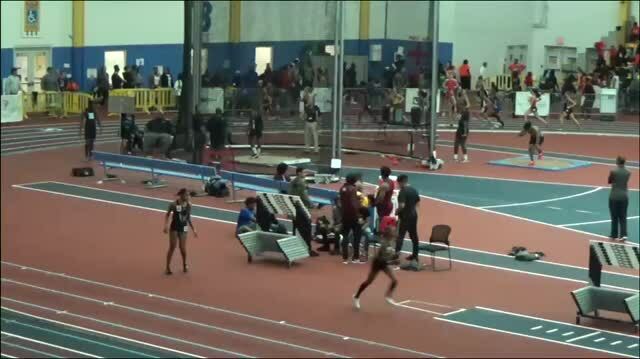 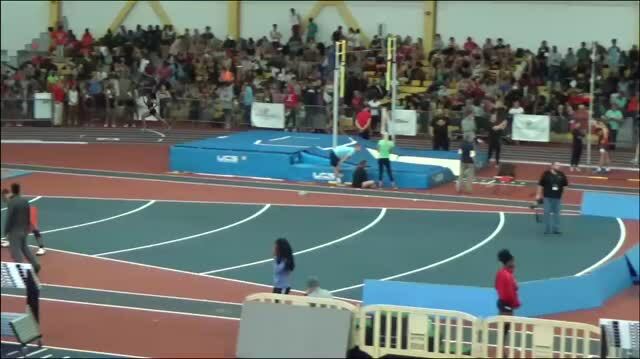 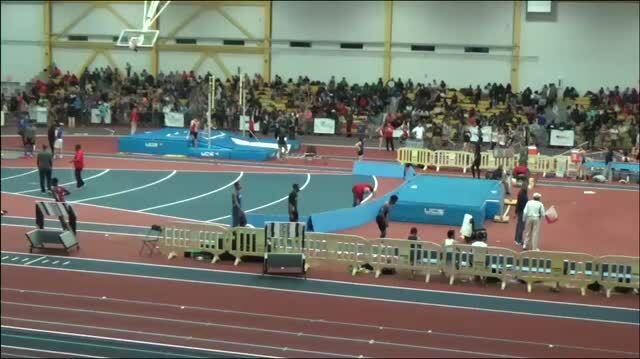 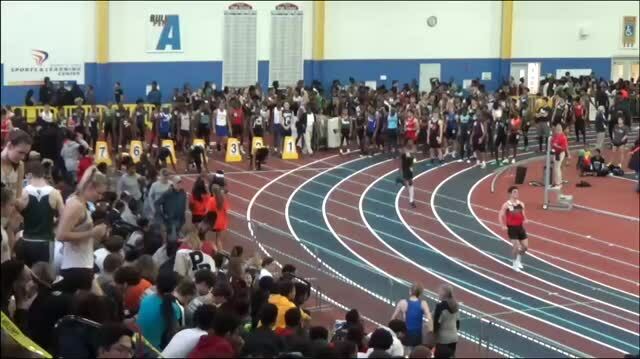 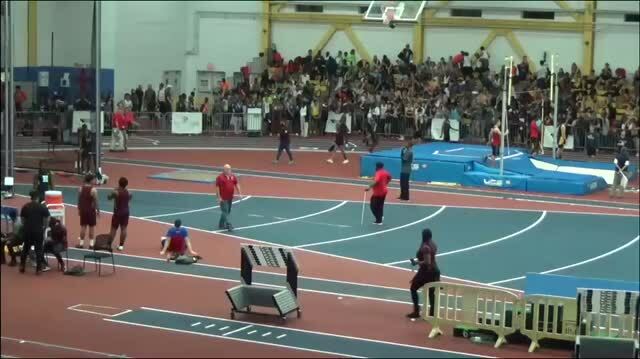 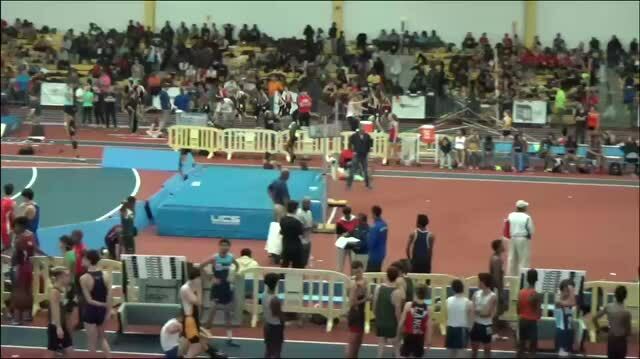 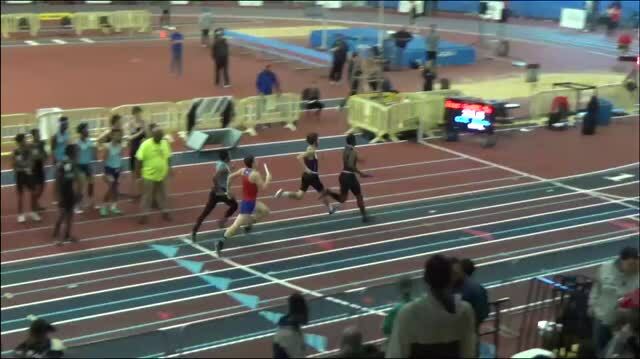 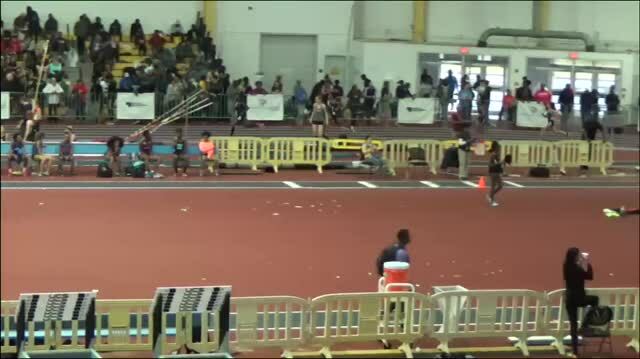 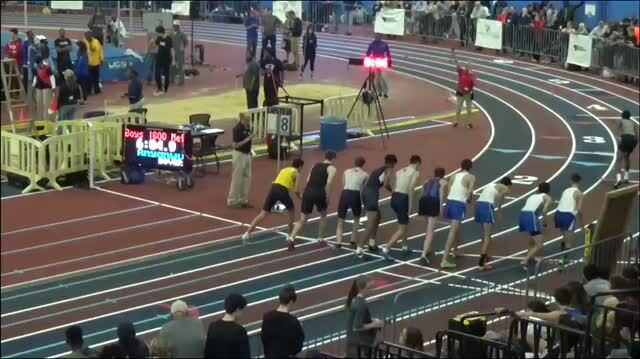 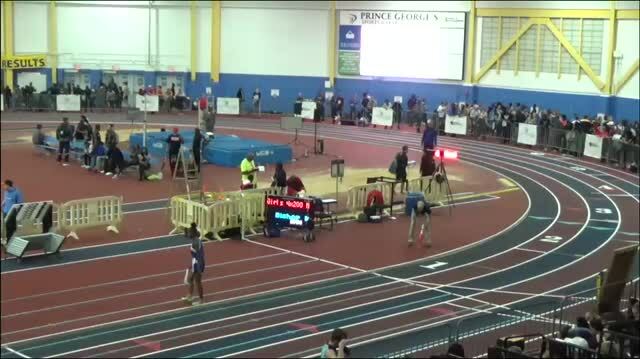 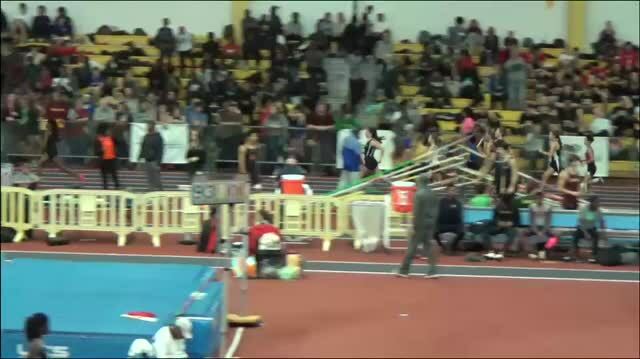 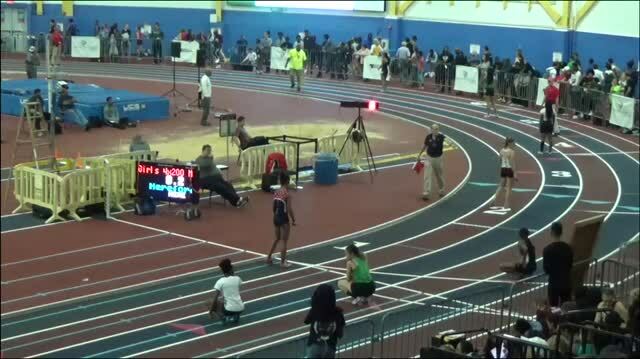 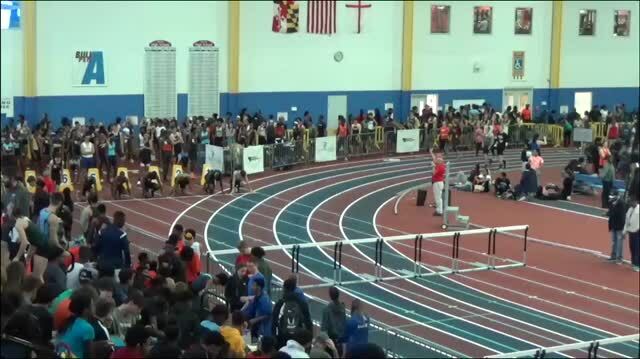 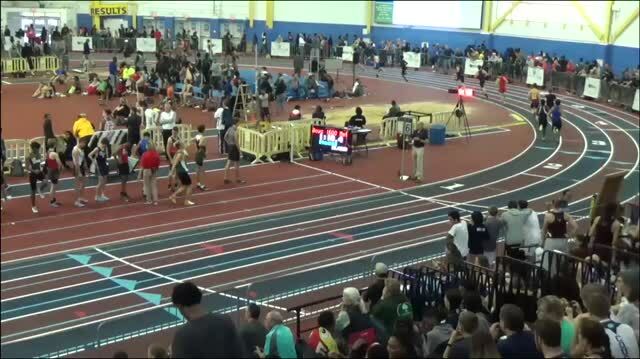 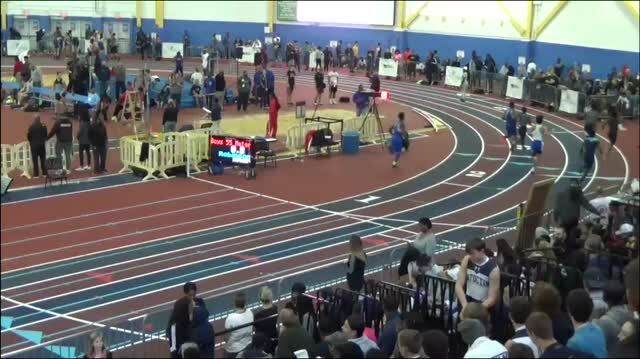 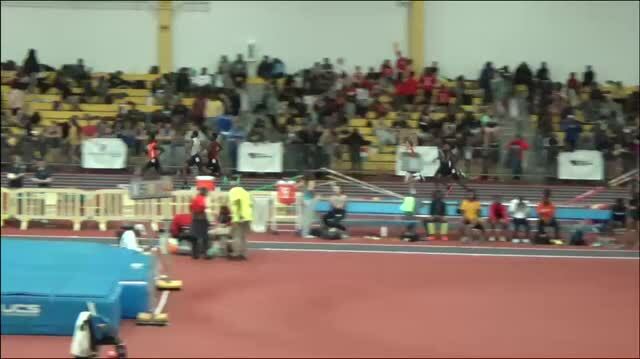 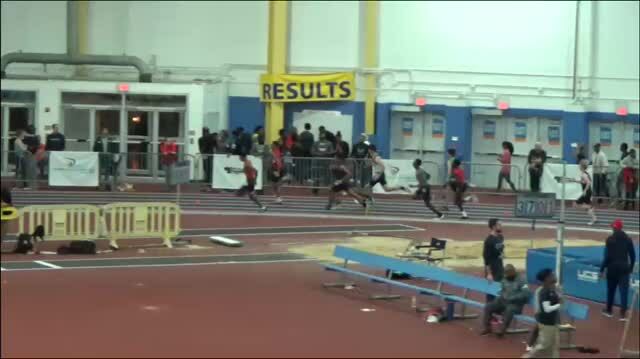 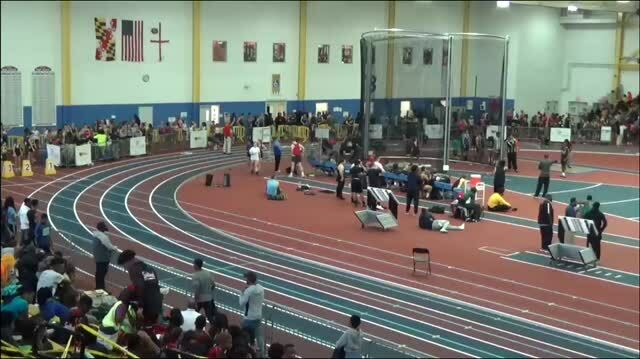 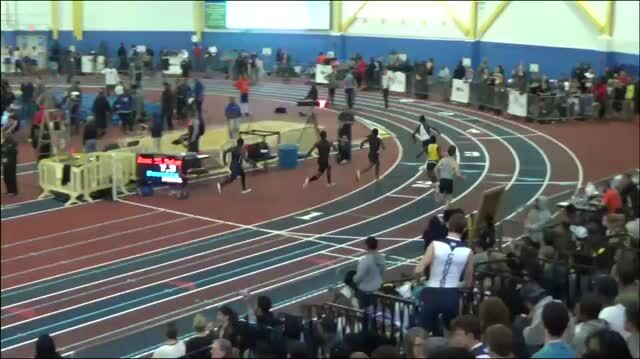 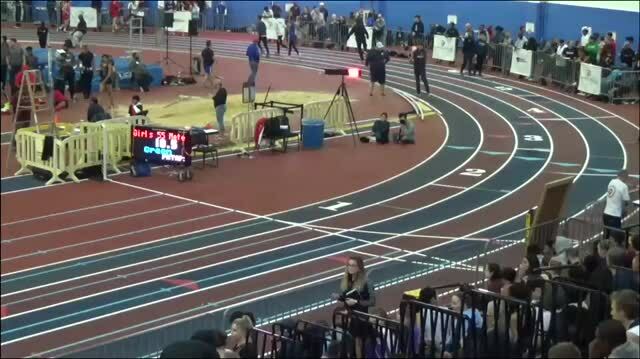 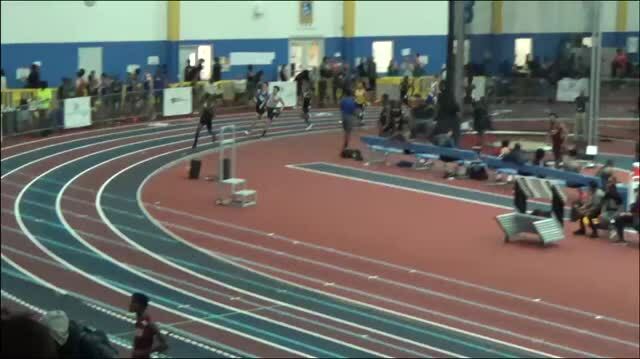 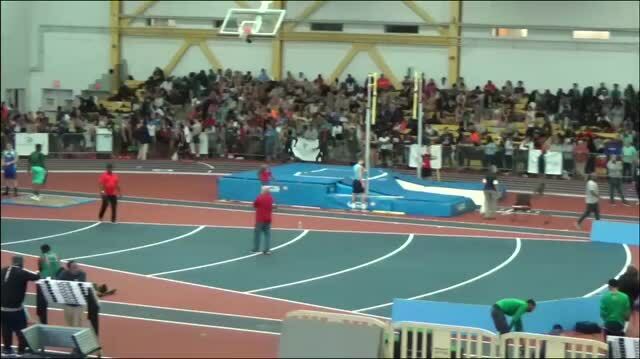 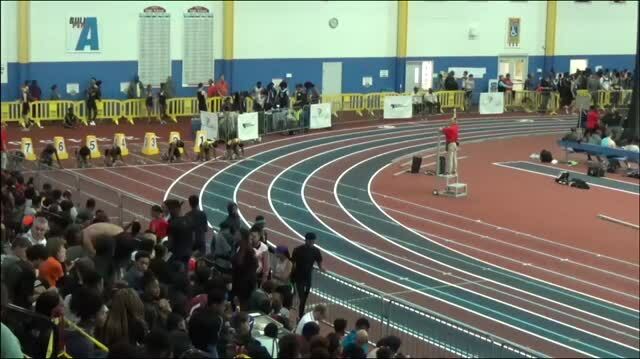 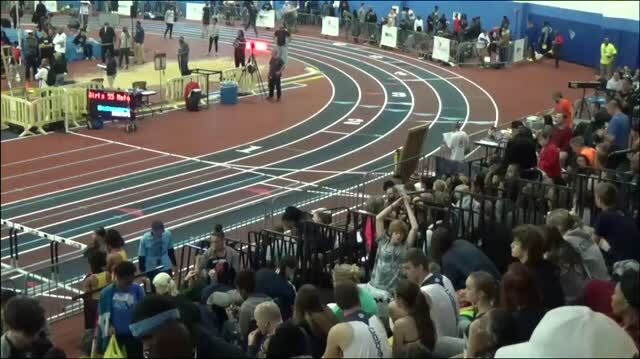 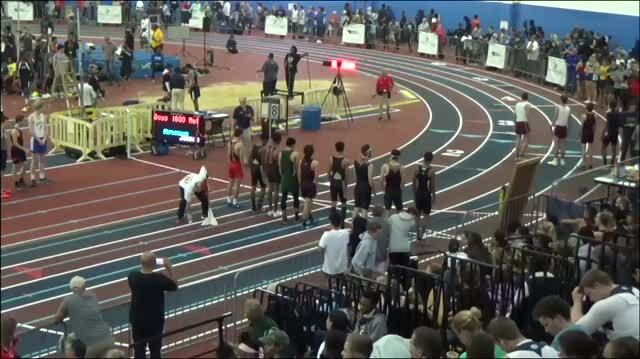 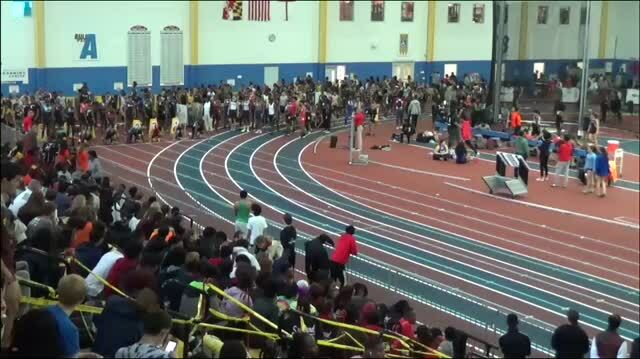 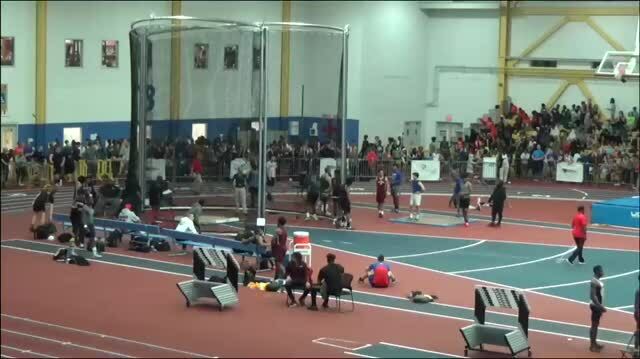 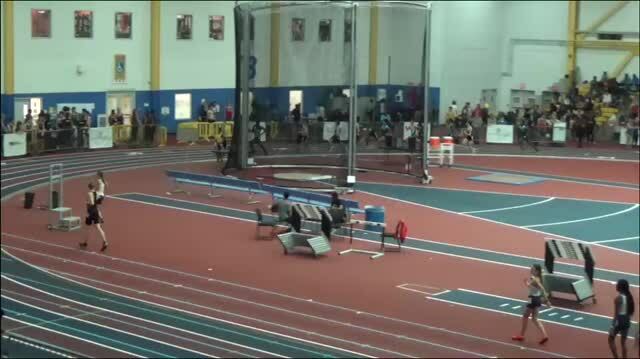 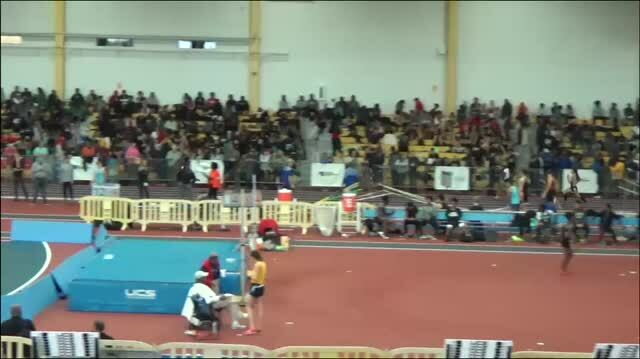 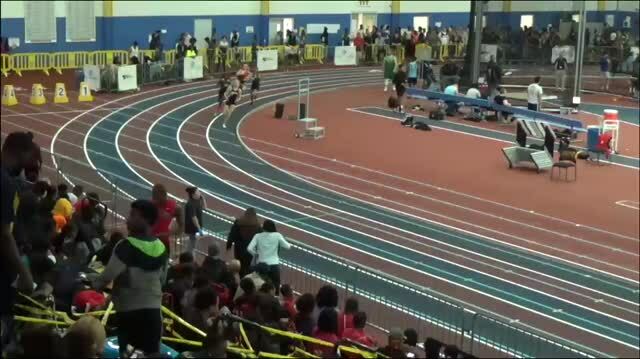 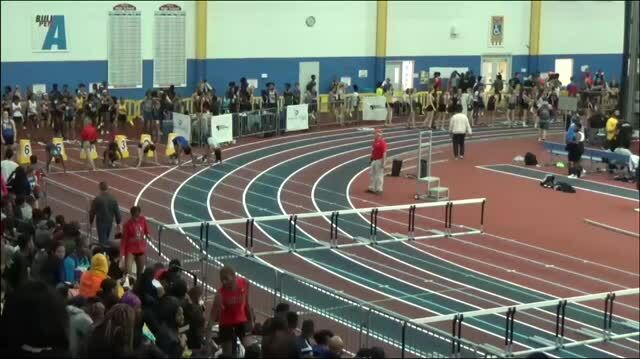 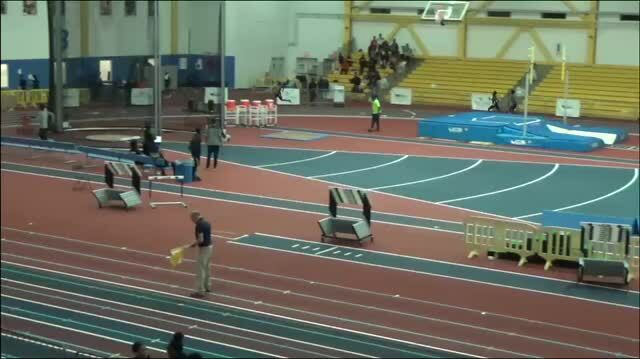 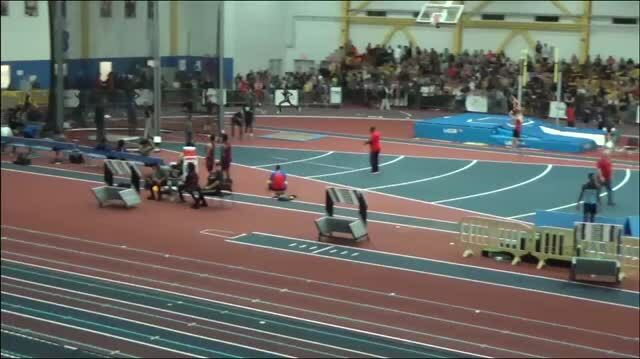 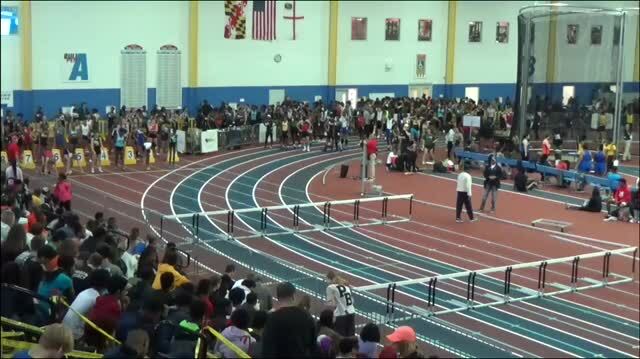 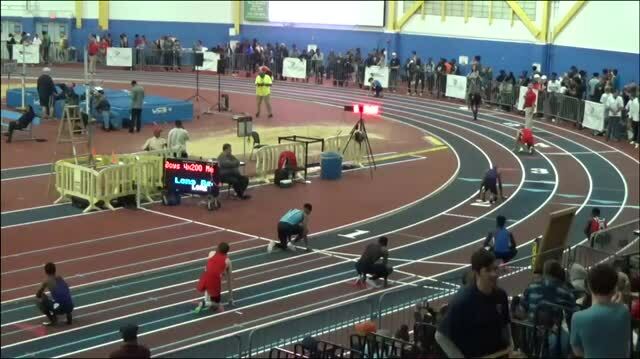 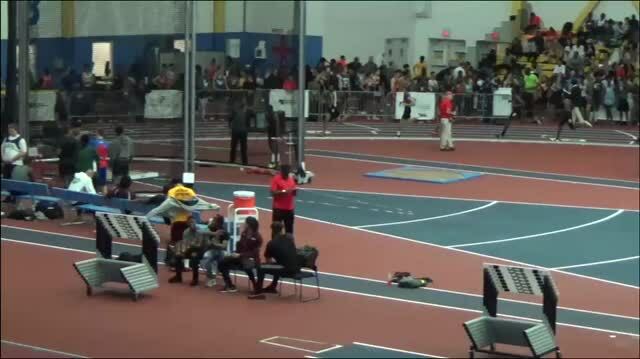 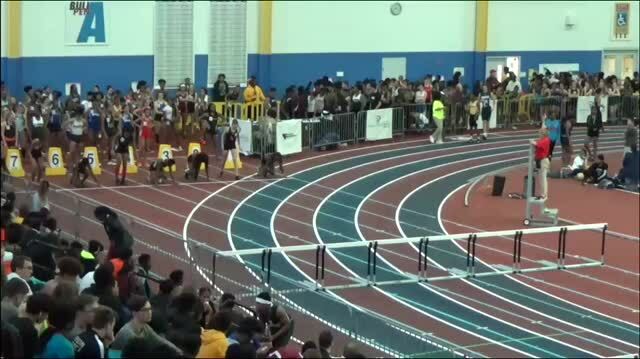 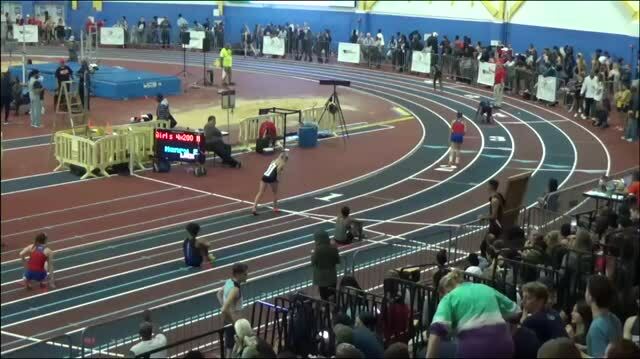 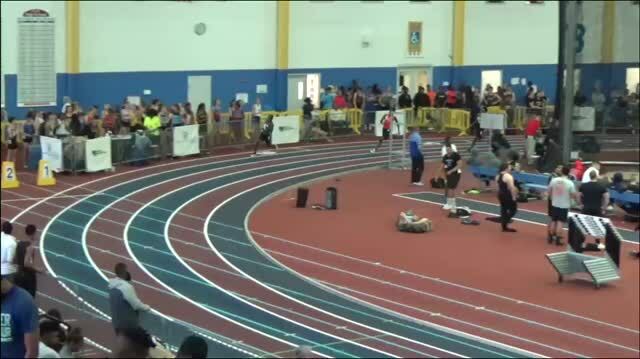 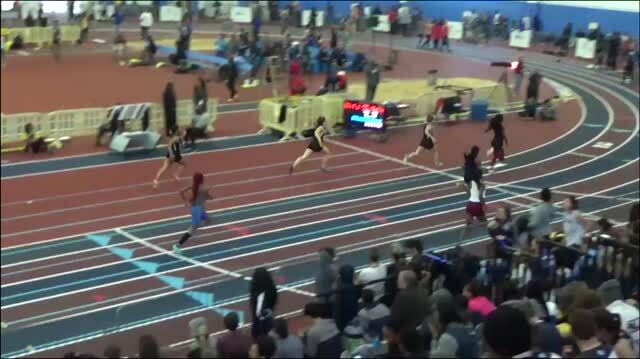 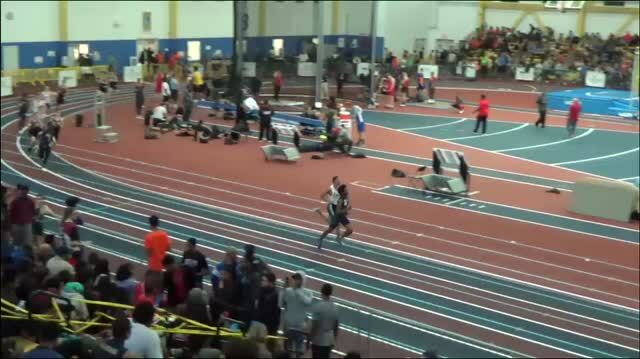 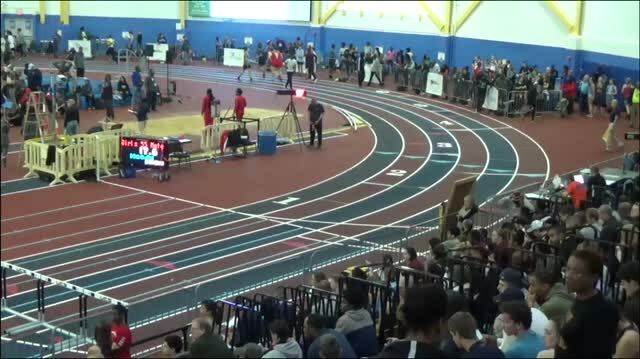 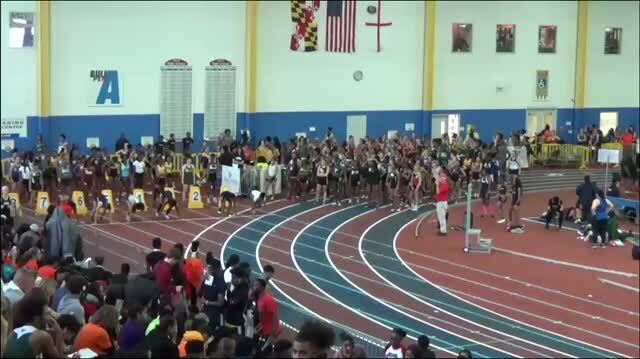 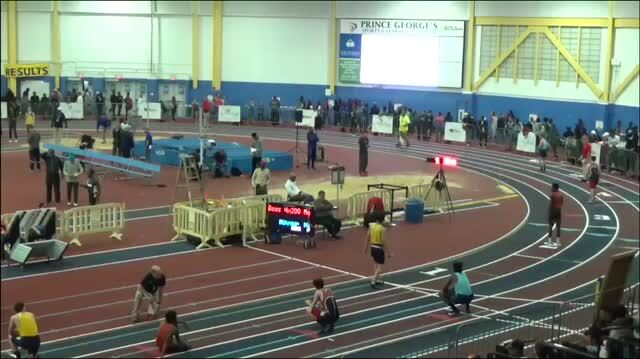 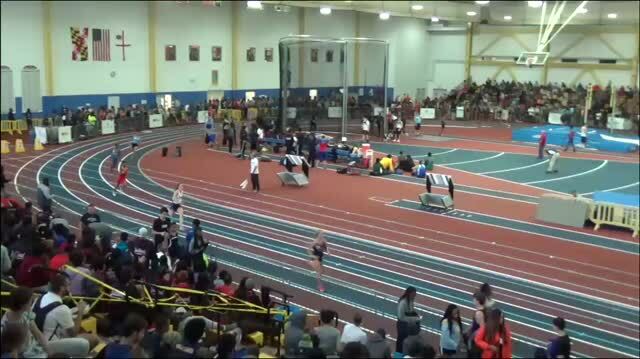 Watch LIVE stream of Maryland's biggest meet to date on the second weekend of the indoor season. 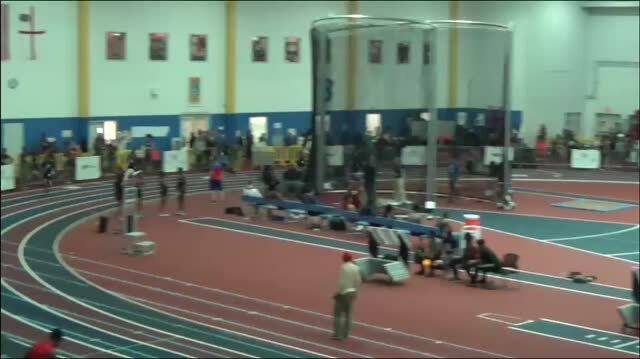 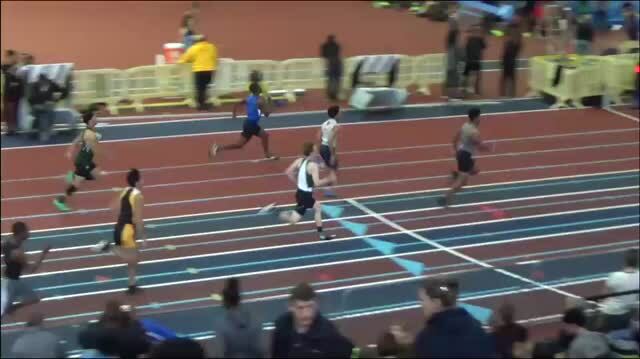 Watch Oakdale junior Kyle Lund run the top time in the nation with a meet record time of 1:55 at the Howard County Winter Festival. 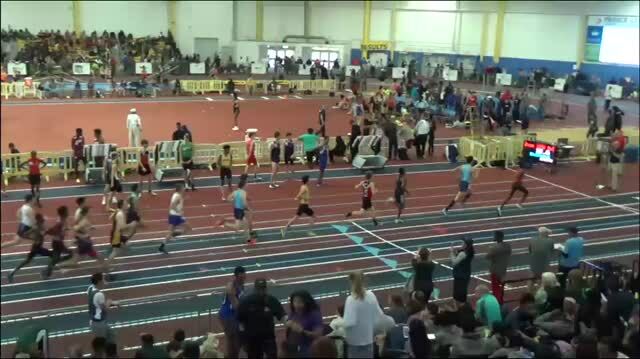 Photos taken by Craig Amoss from the 2018 Howard County Winter Festival. 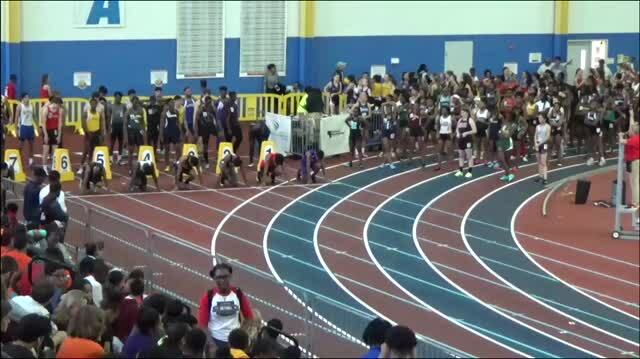 More images to be uploaded.